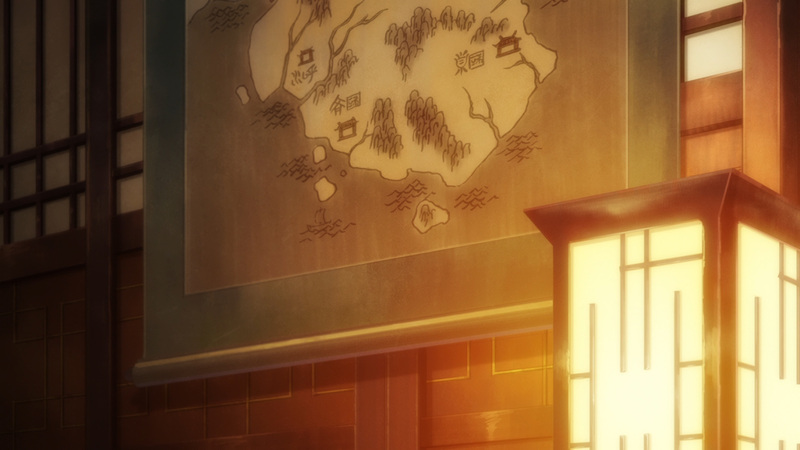 We’re out of the woods! 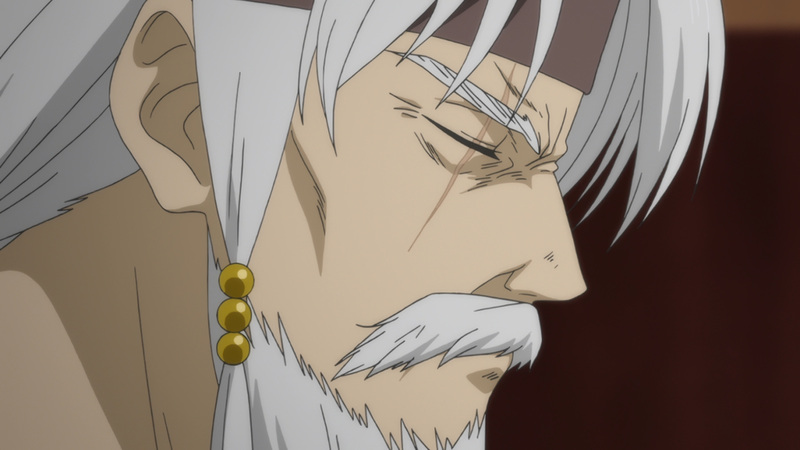 Three days have come and gone since the murder of the king. 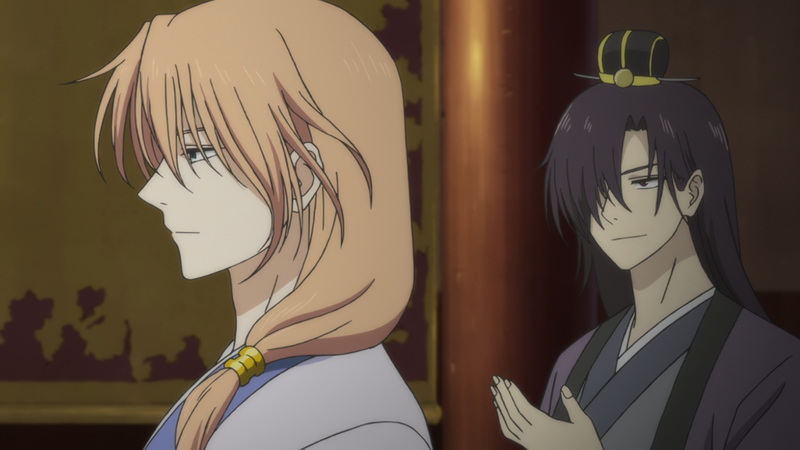 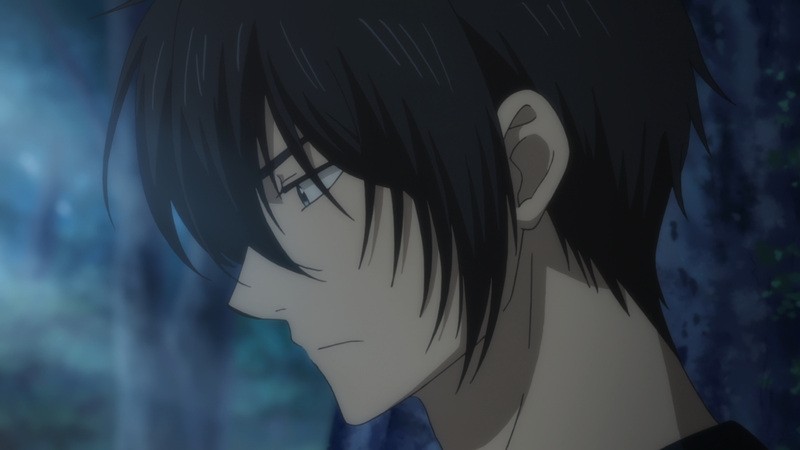 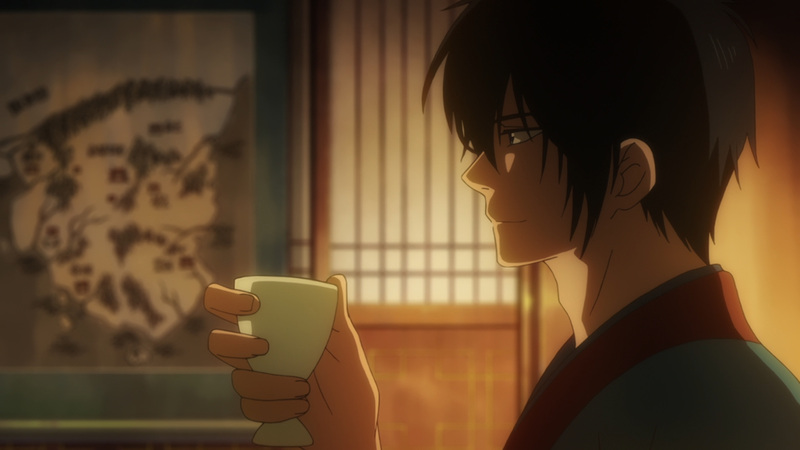 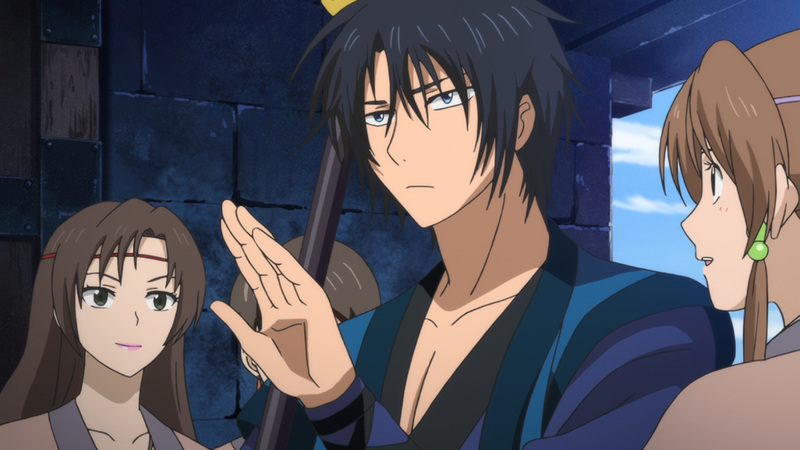 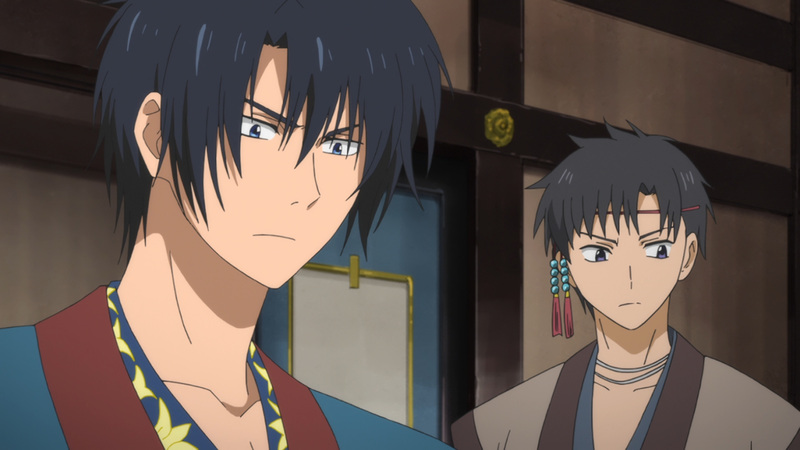 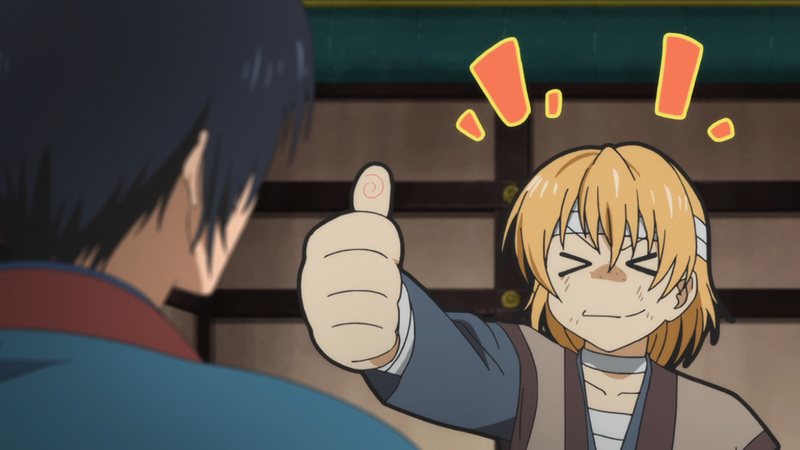 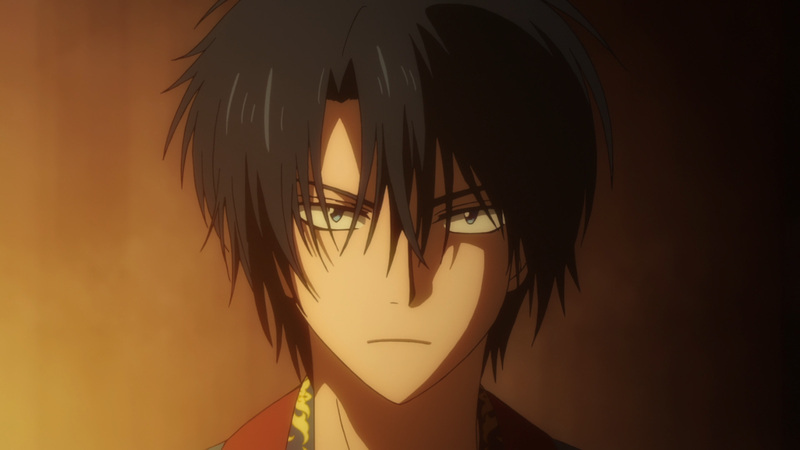 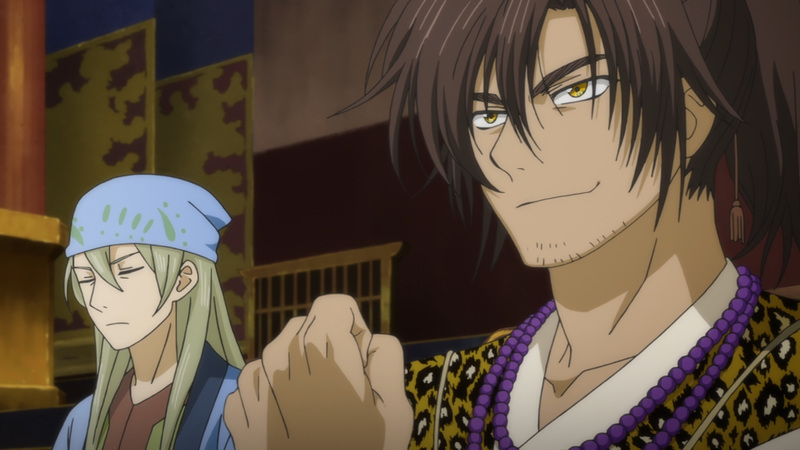 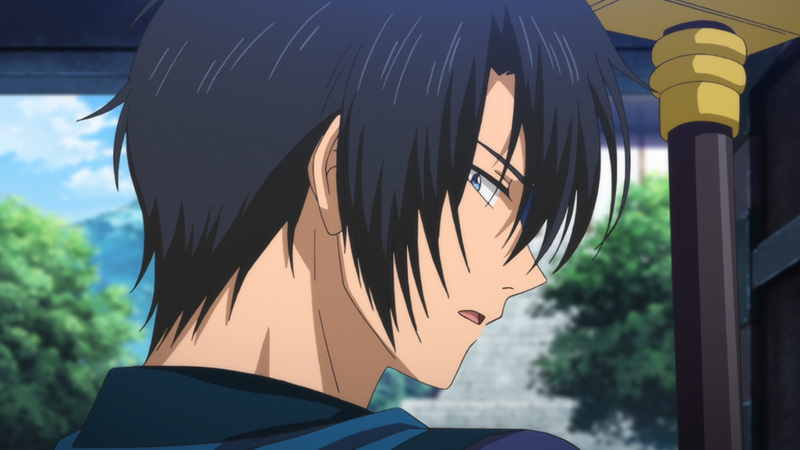 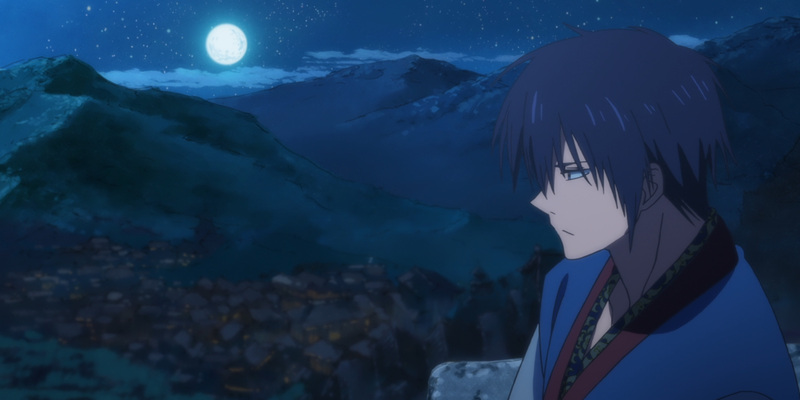 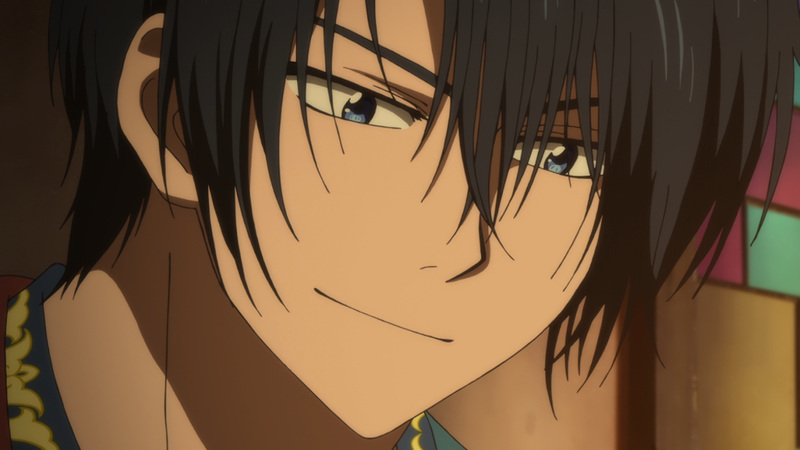 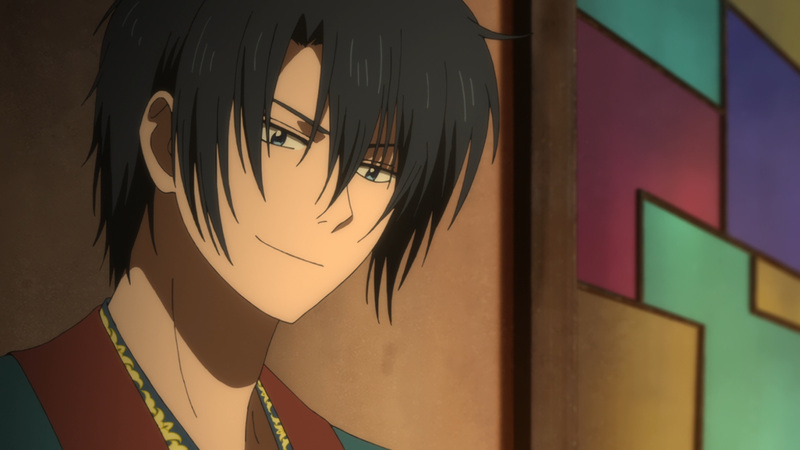 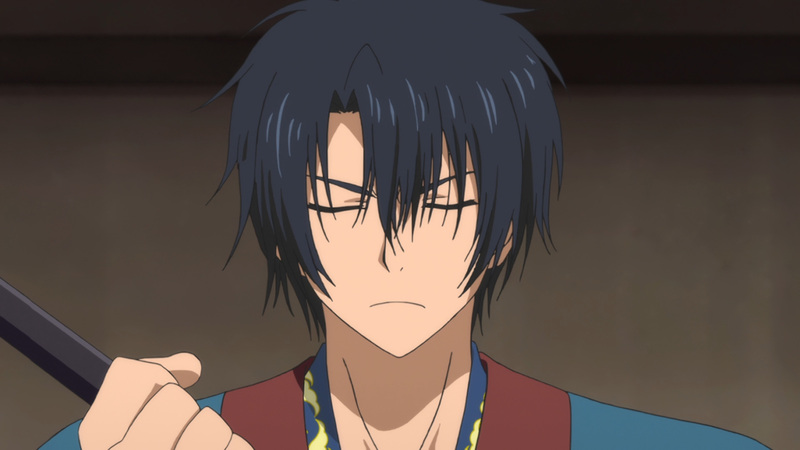 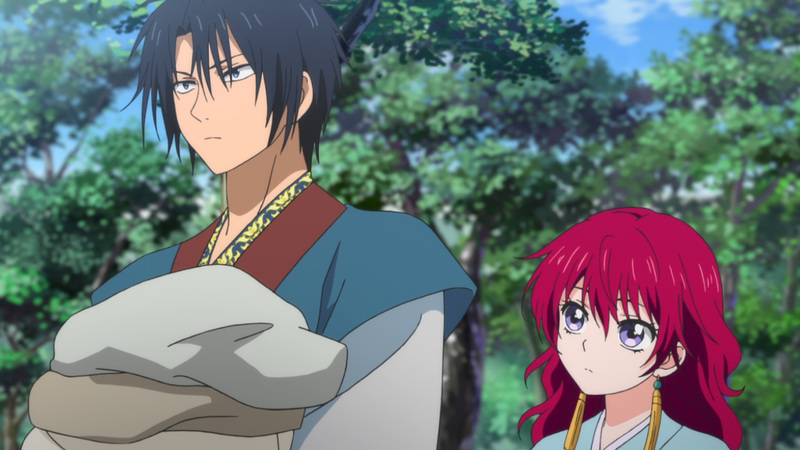 During that time Hak has upheld his oath to Yona’s father. 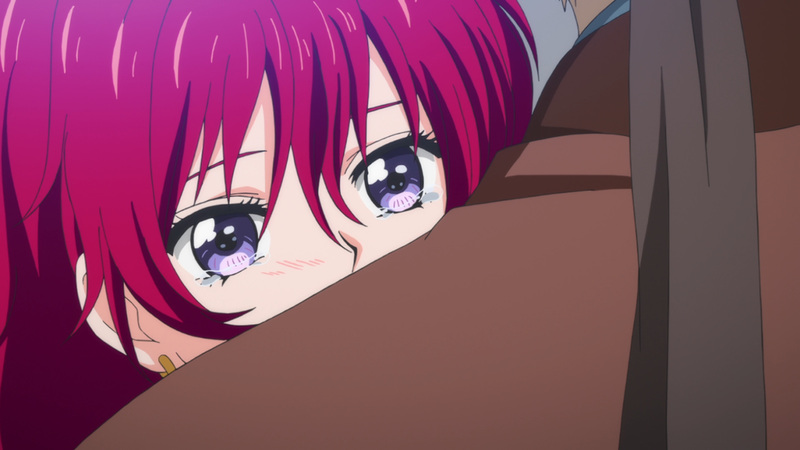 He has protected her, and now found her a place of shelter. 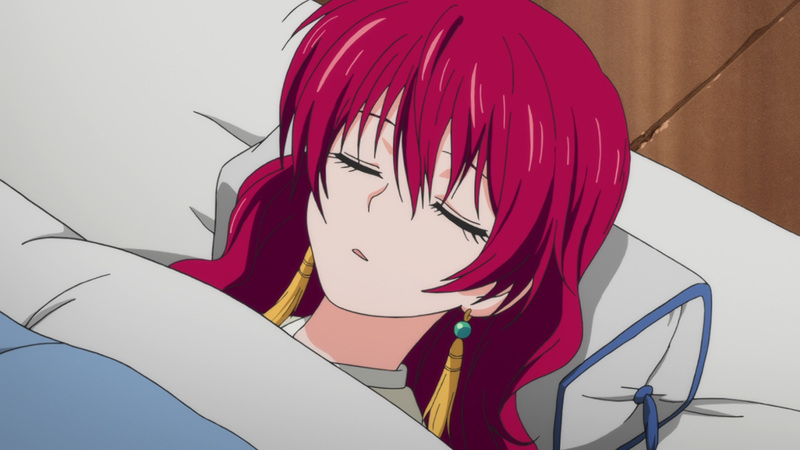 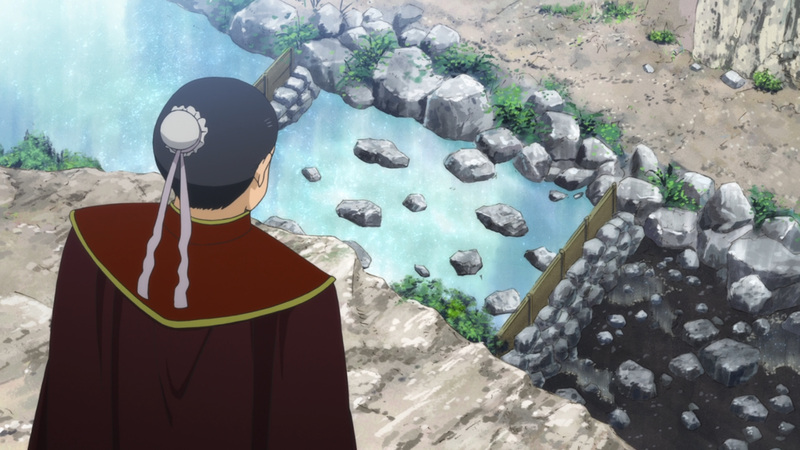 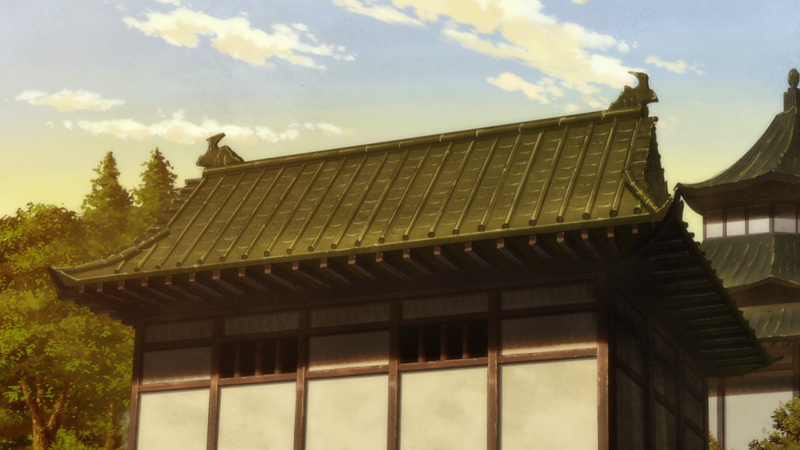 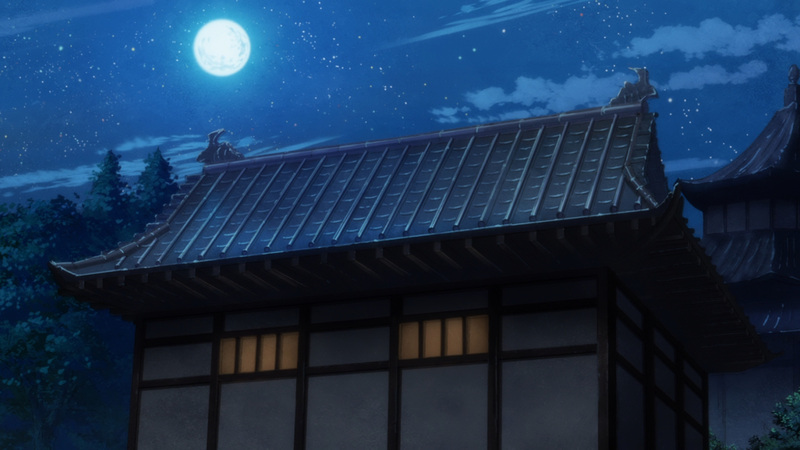 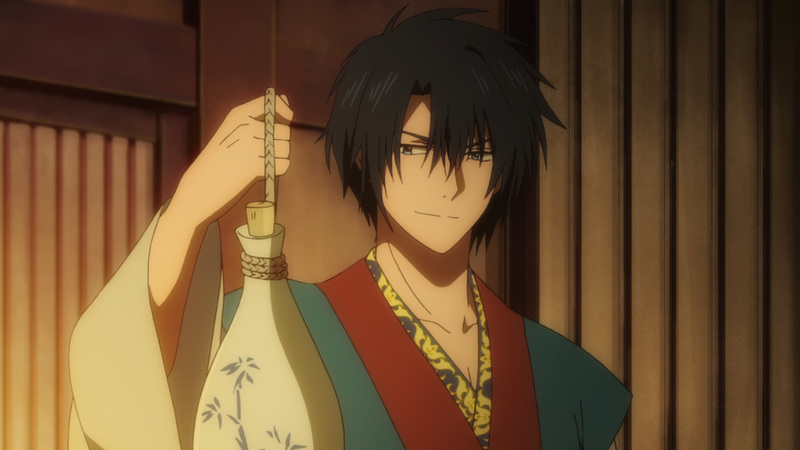 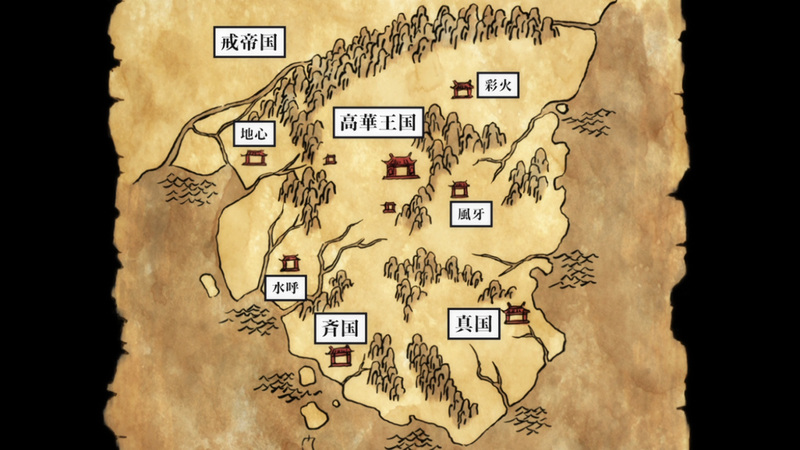 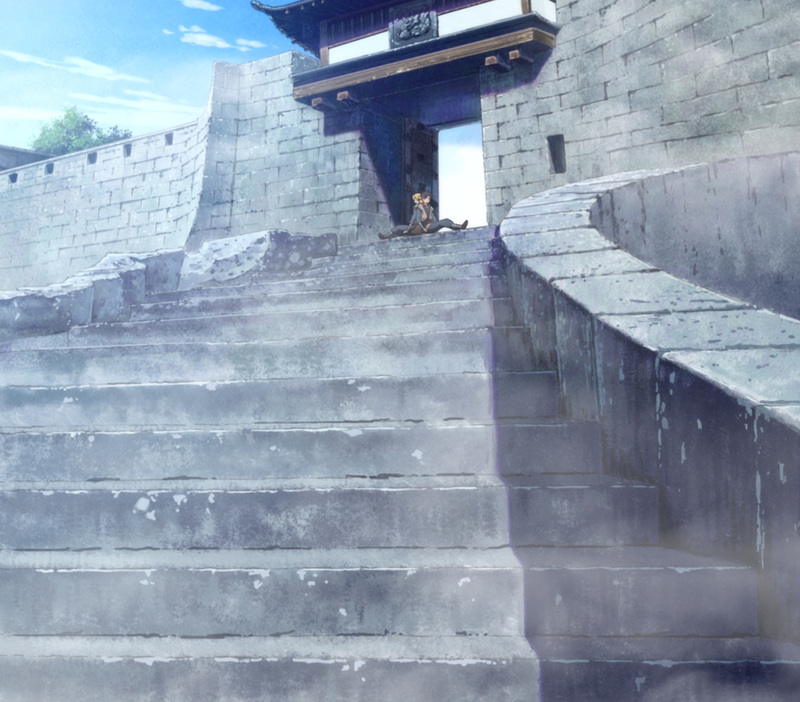 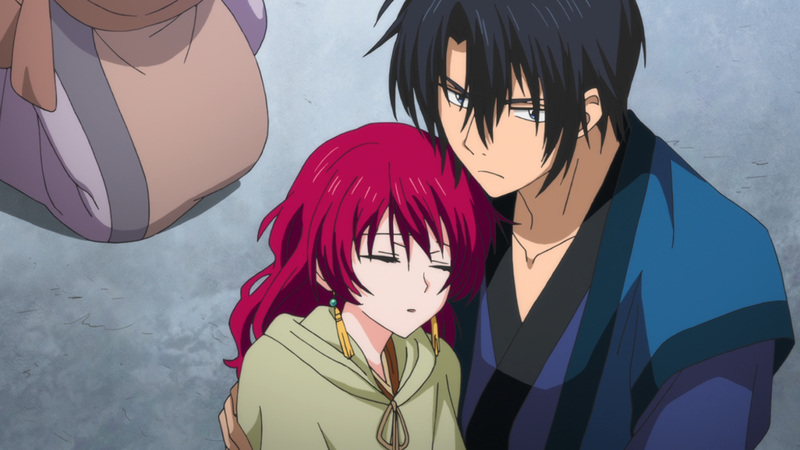 Hak’s home, the Wind Tribe, will happily house Yona. 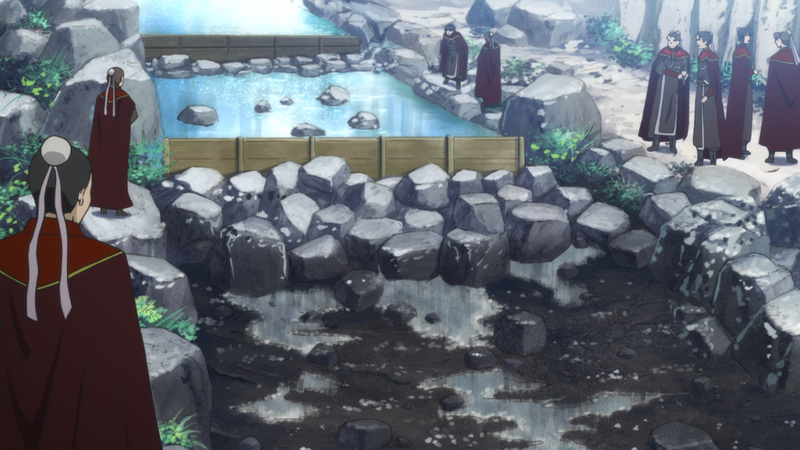 However, they are not out of danger yet. 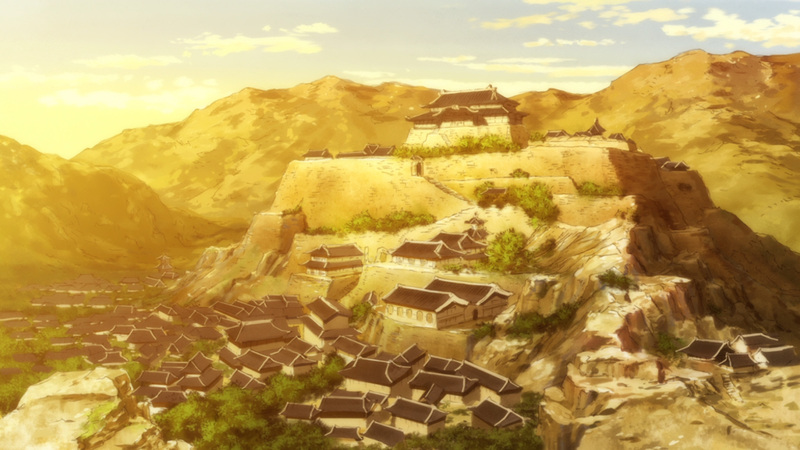 Within the castle walls Su-won has been hard at work. 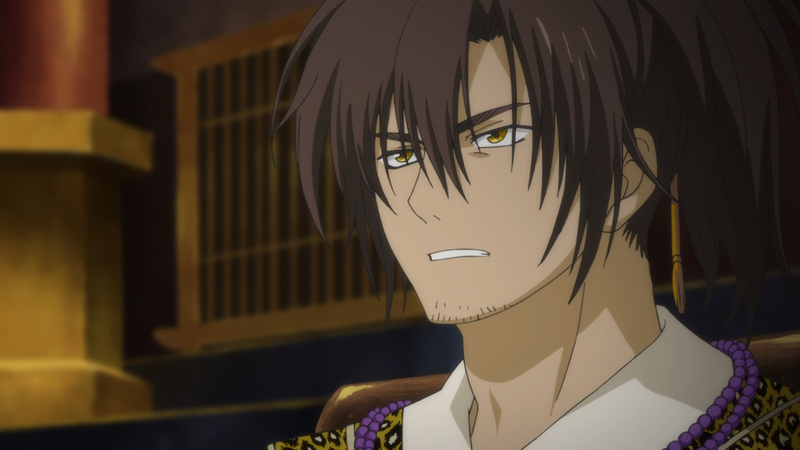 All information surrounding the king’s death has been suppressed. 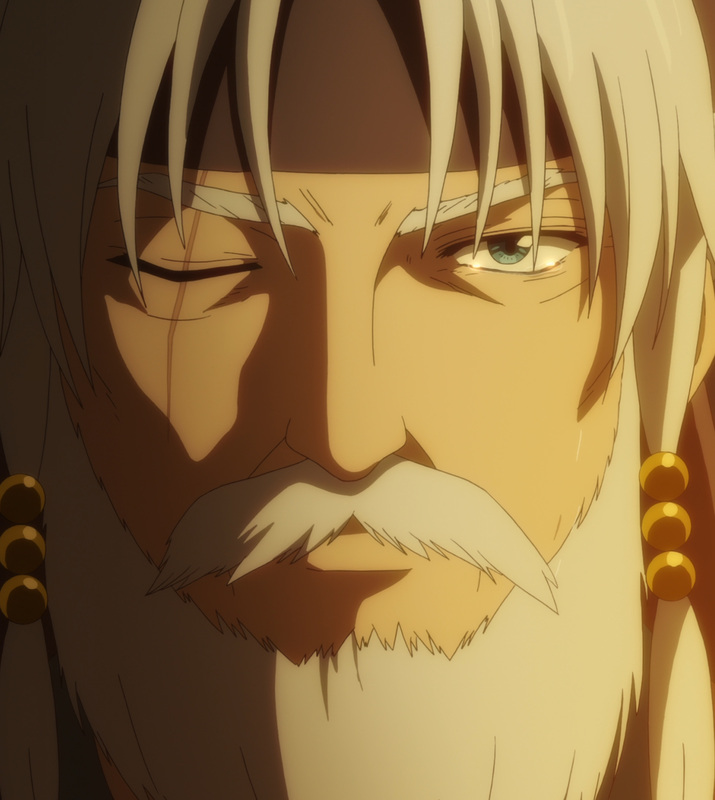 Still, the kingdom must have a king. 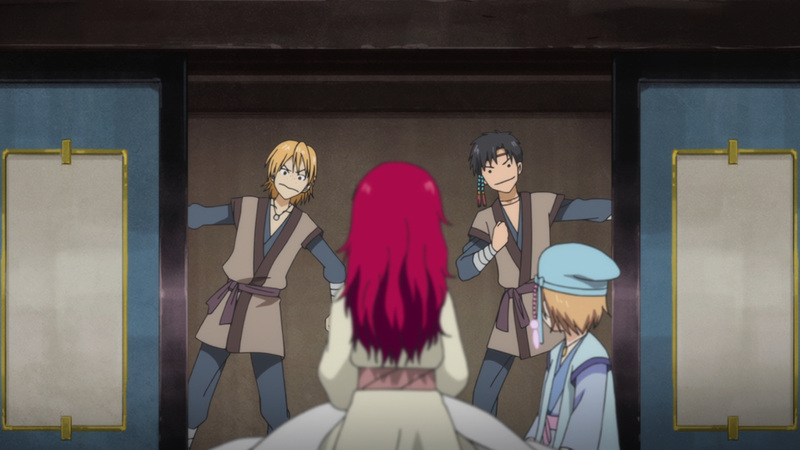 He has summoned the 5 tribes in order to gain their approval. 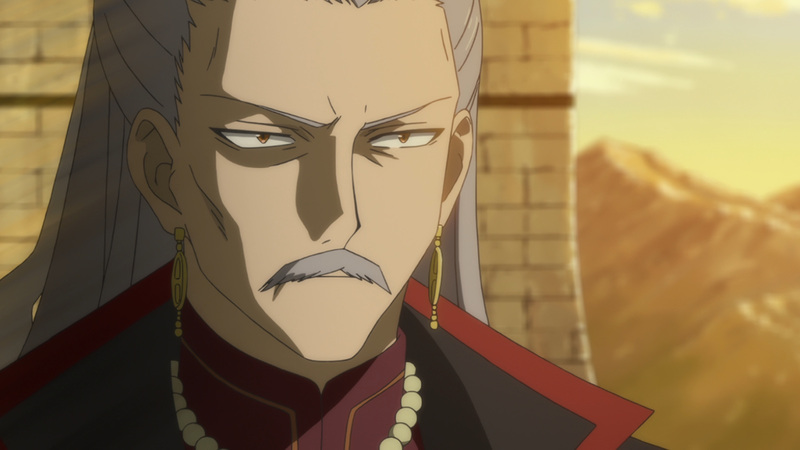 Fortunately, one tribe isn’t so willing to recognize him as a king. 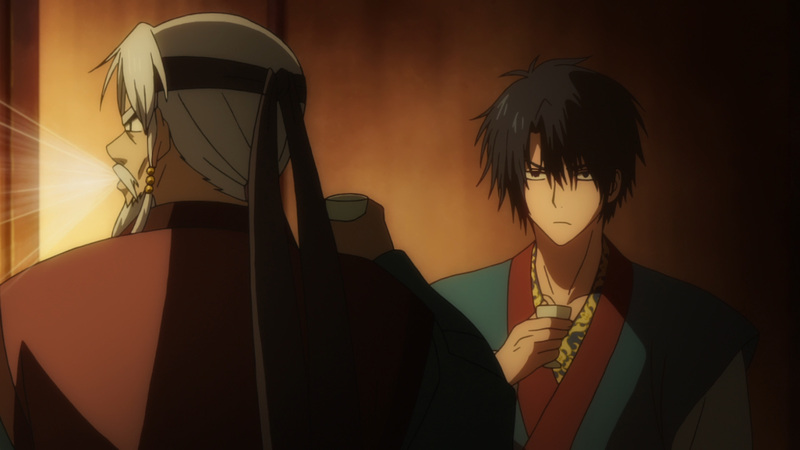 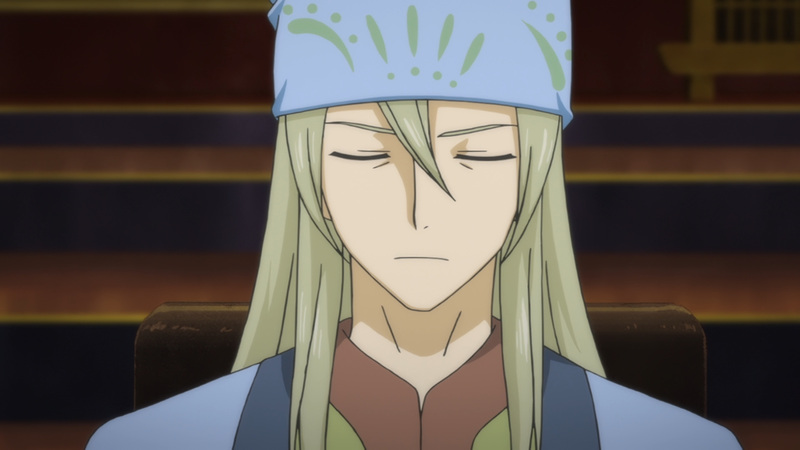 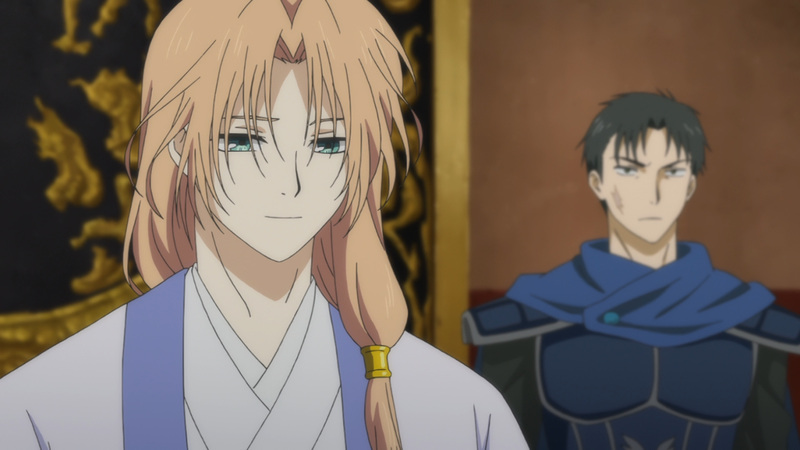 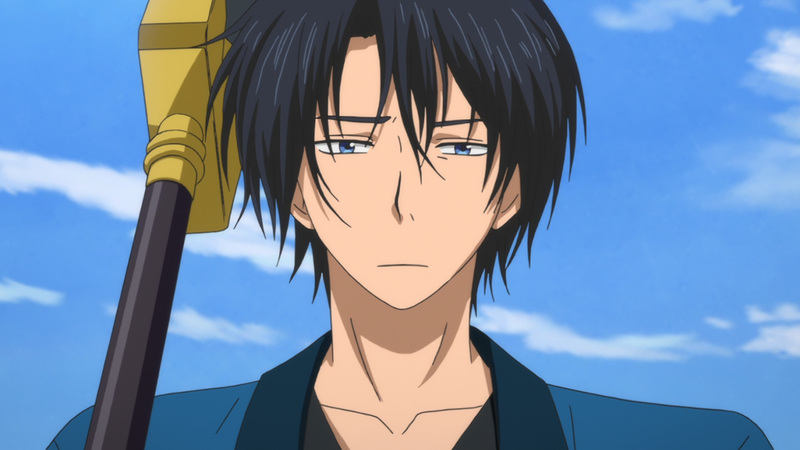 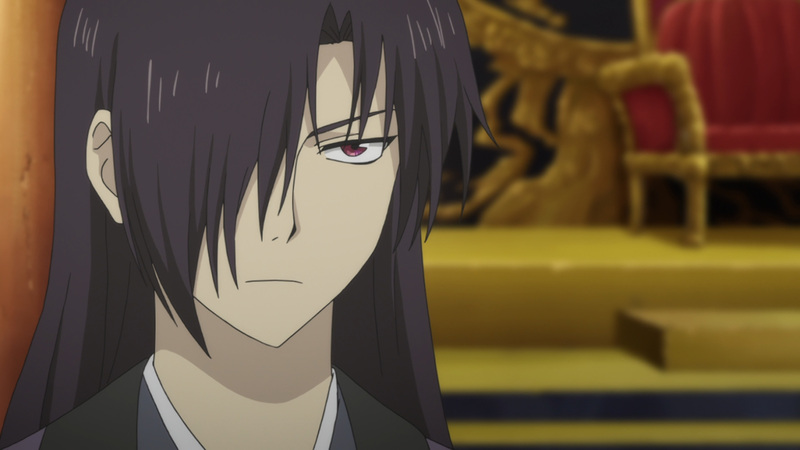 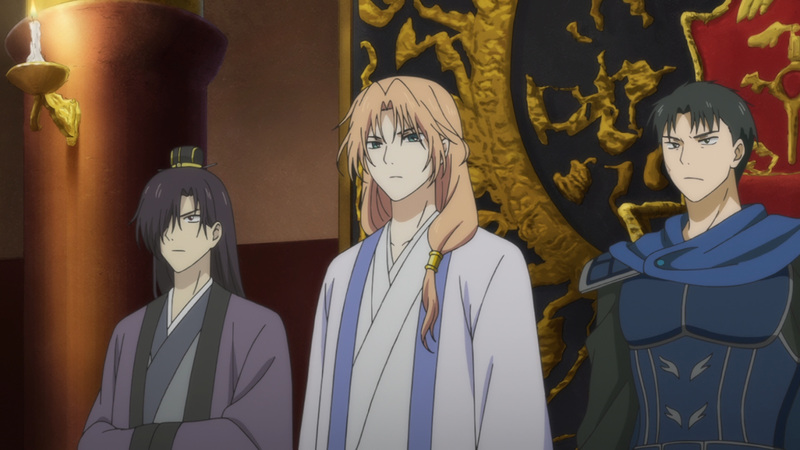 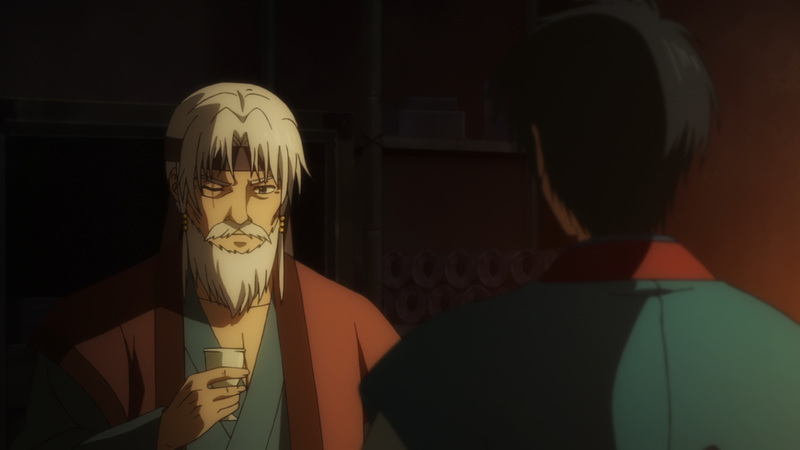 Hak’s grandfather, Mun-deok, knows something is amiss. 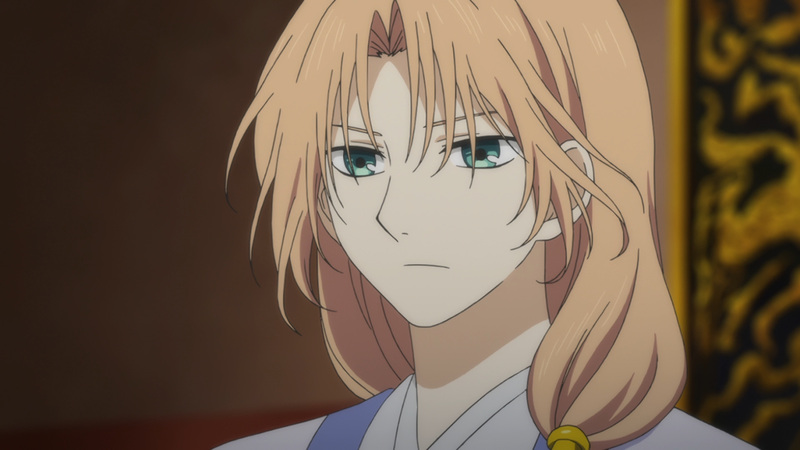 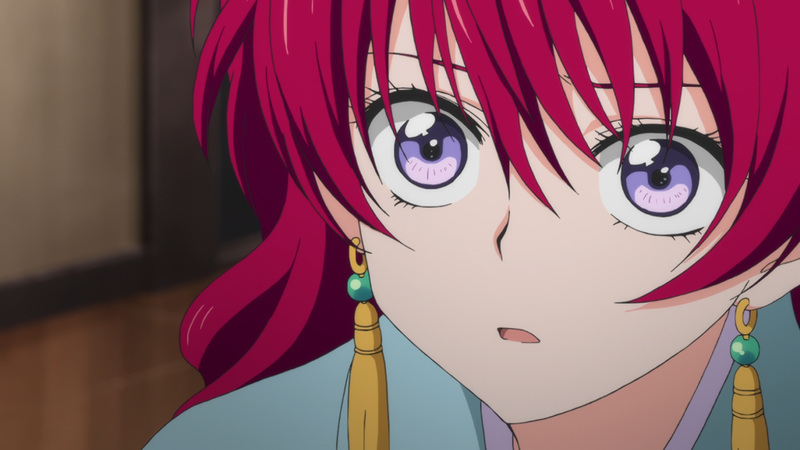 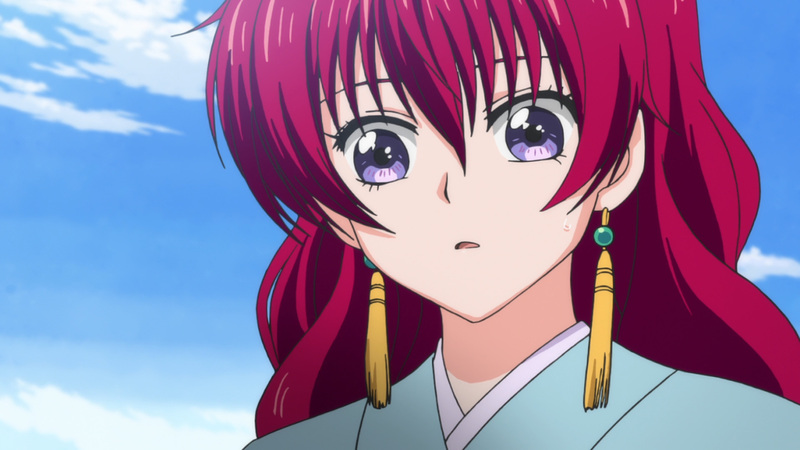 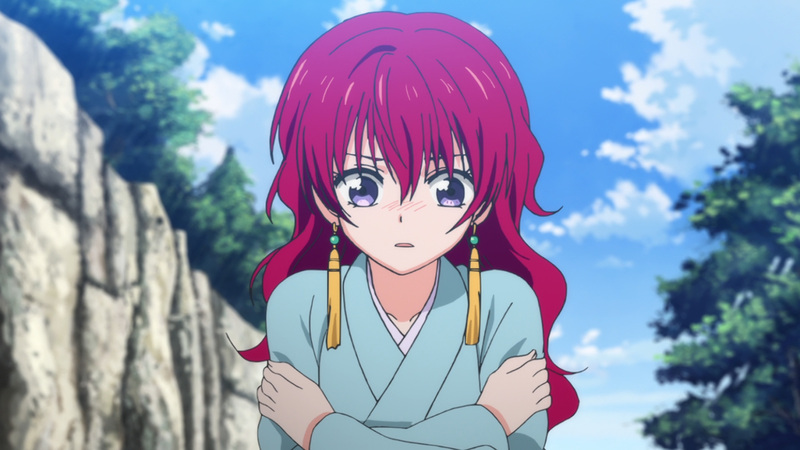 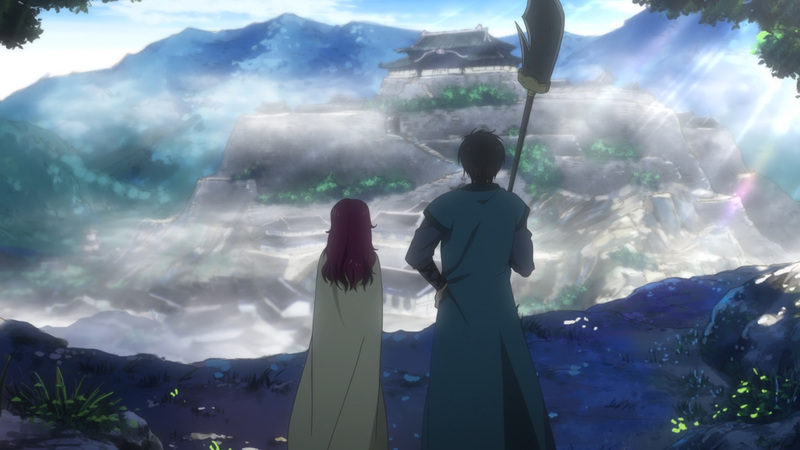 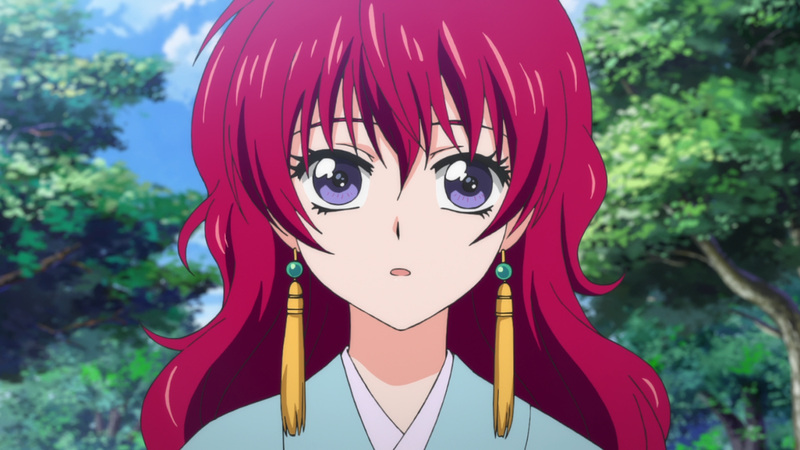 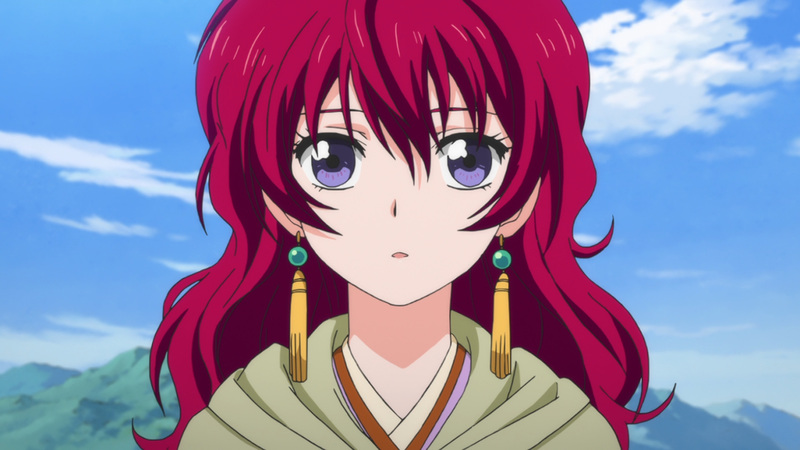 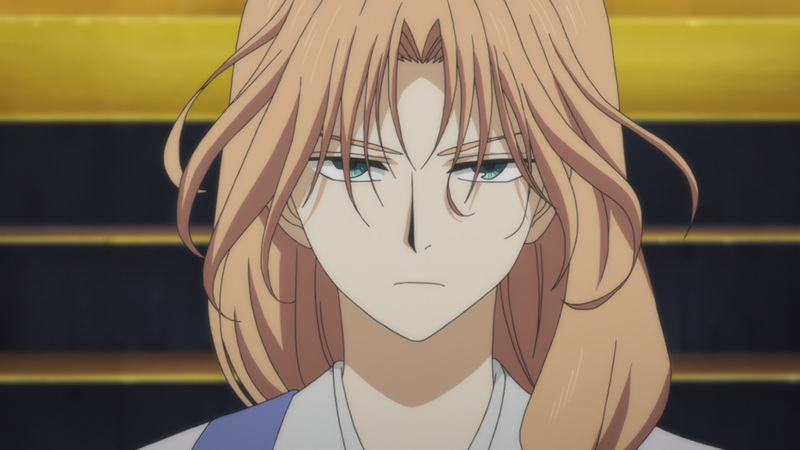 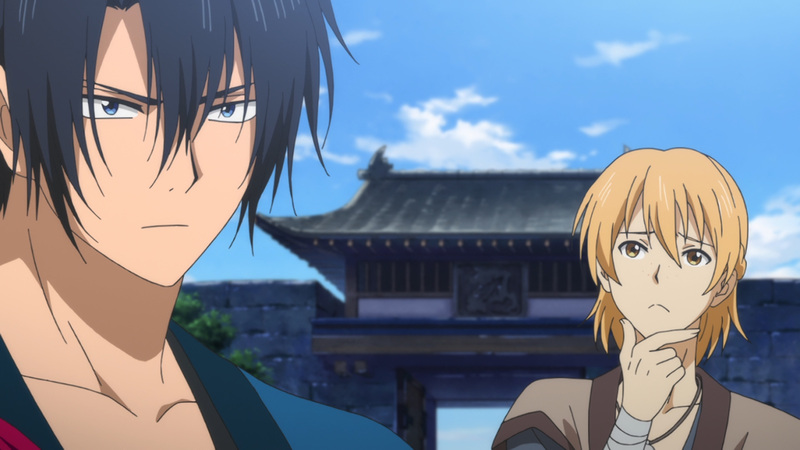 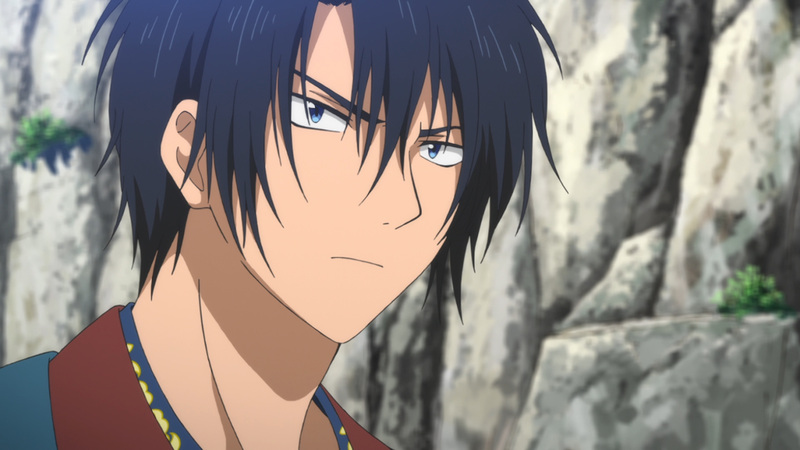 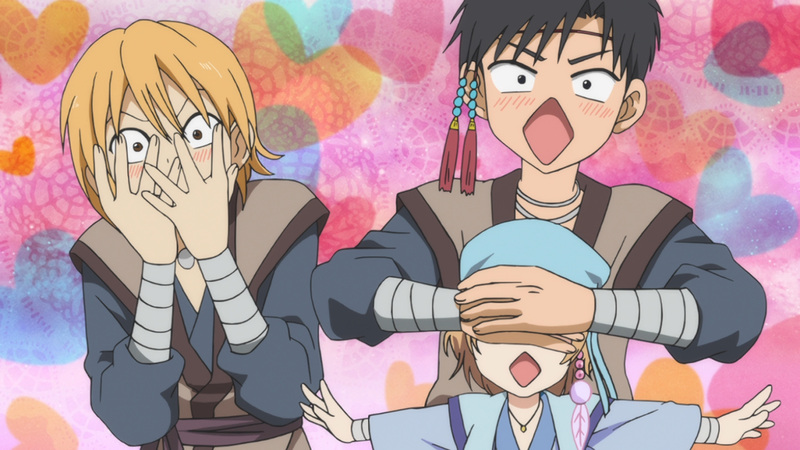 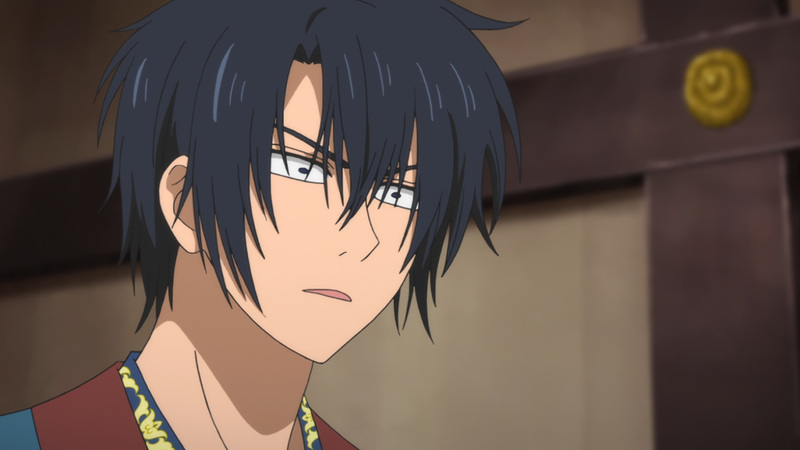 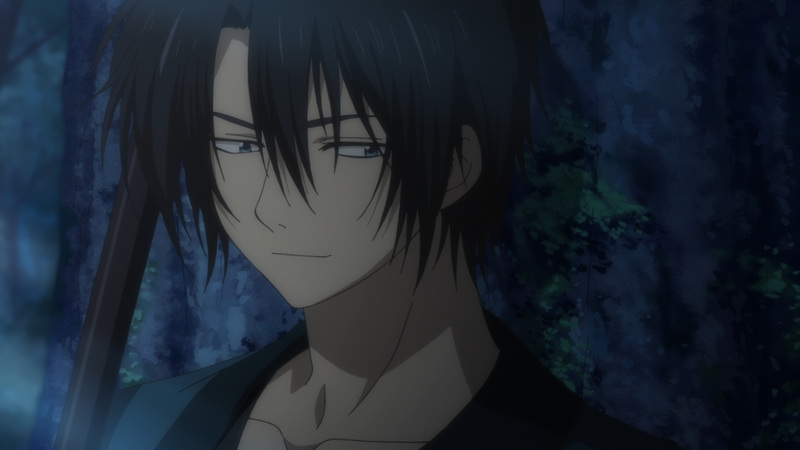 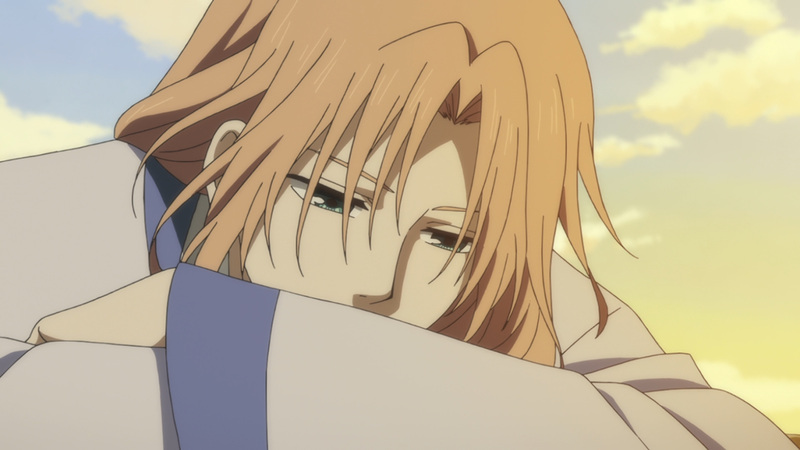 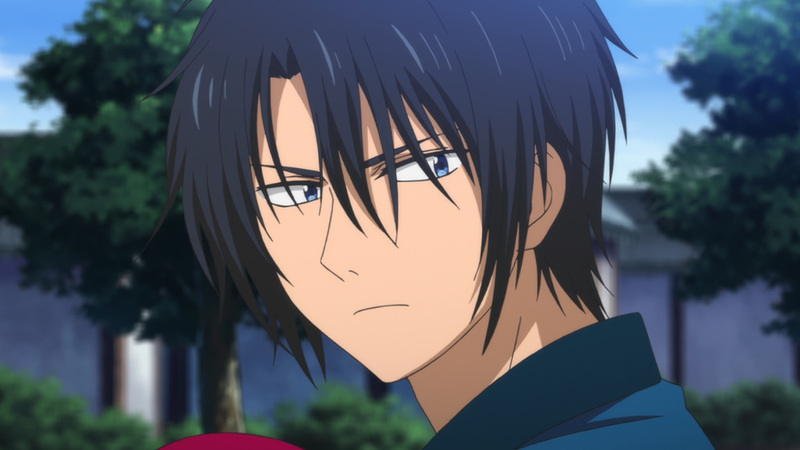 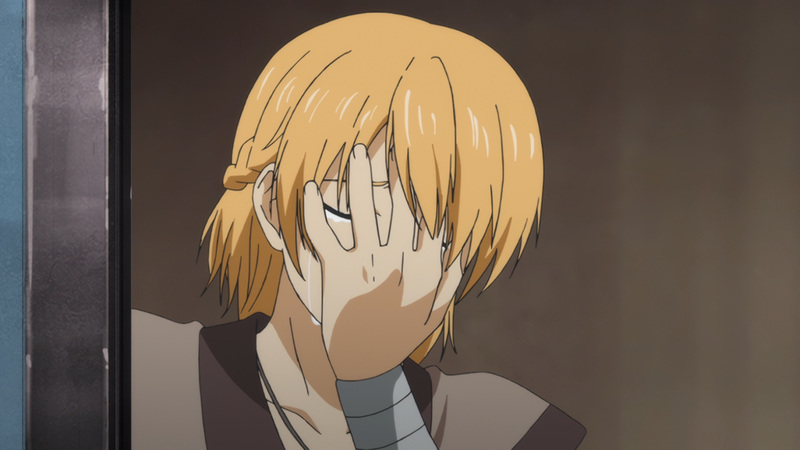 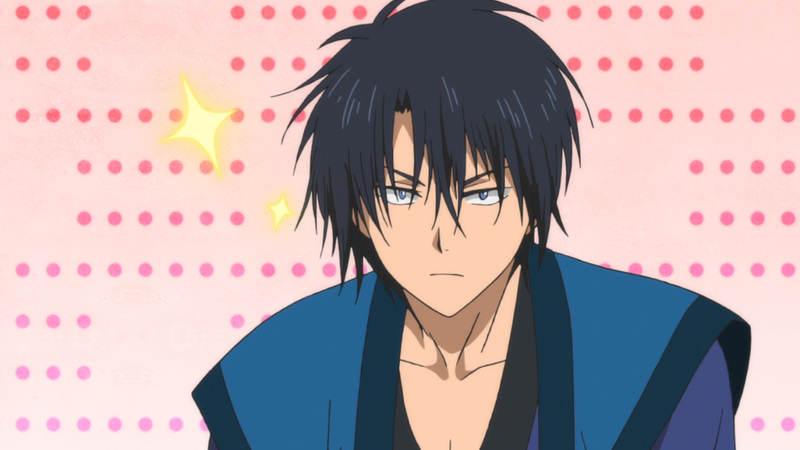 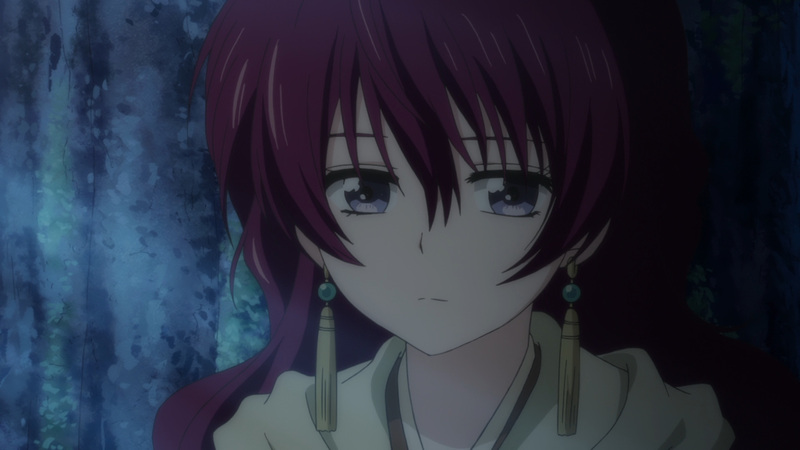 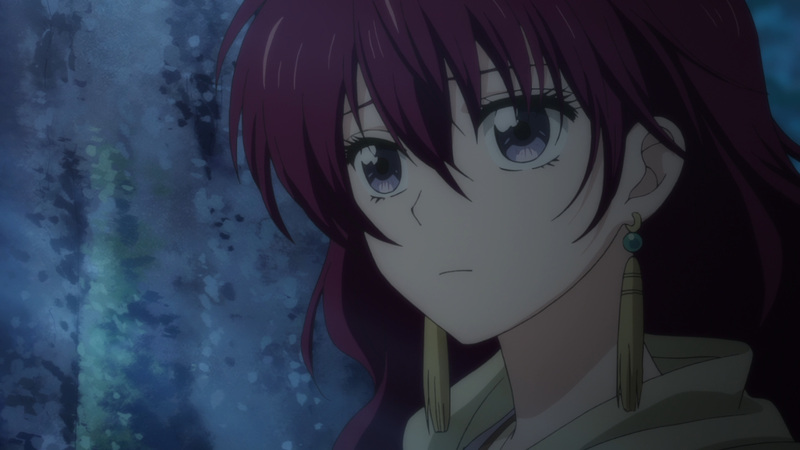 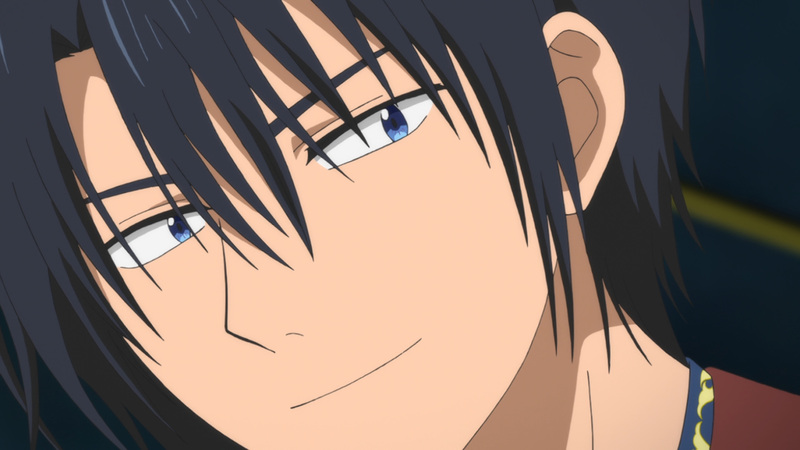 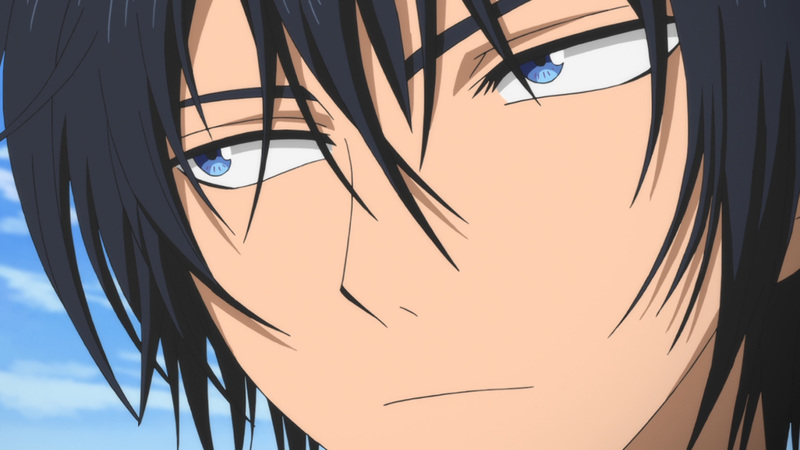 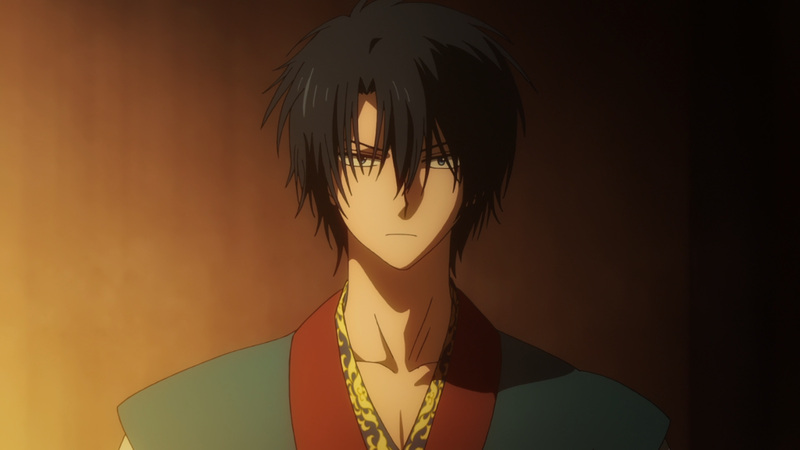 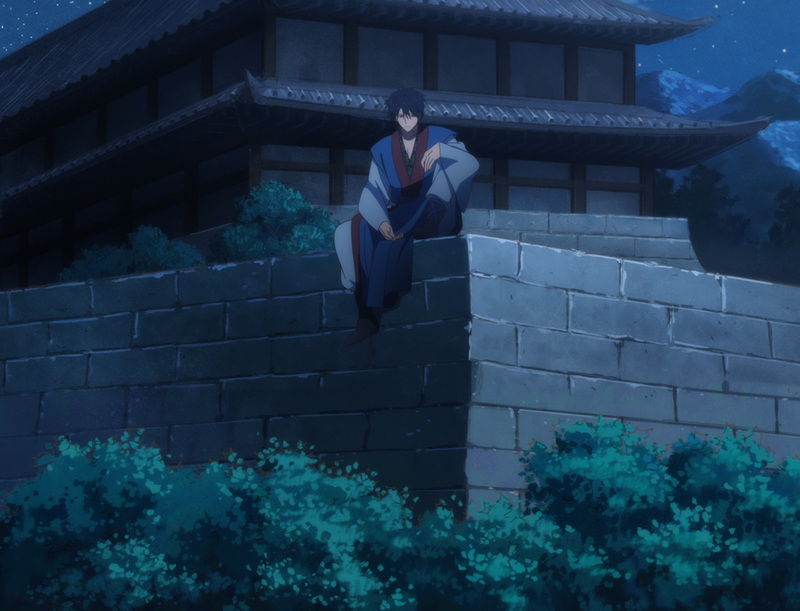 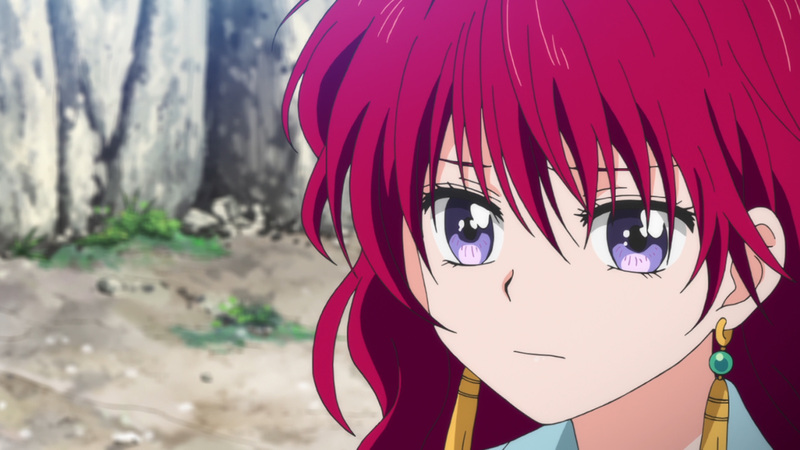 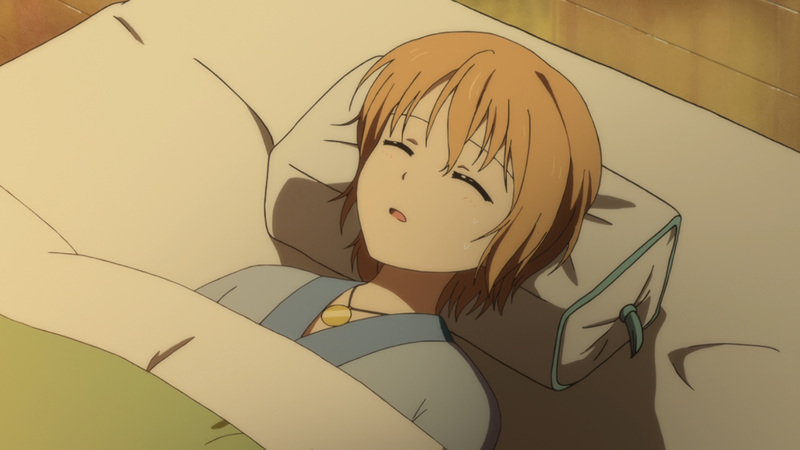 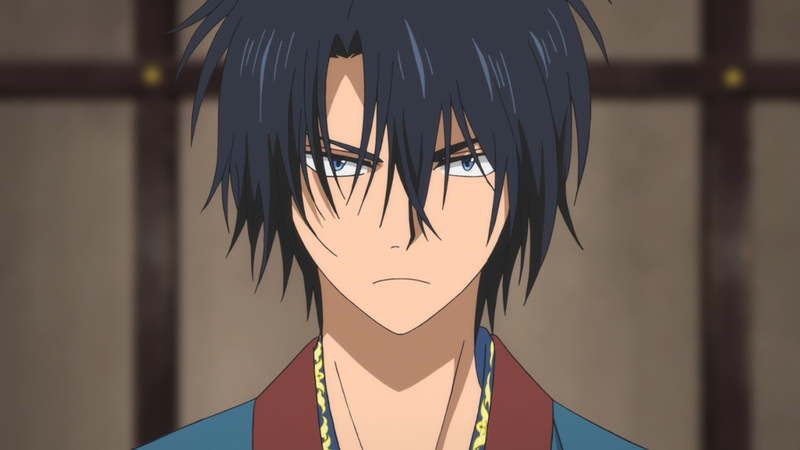 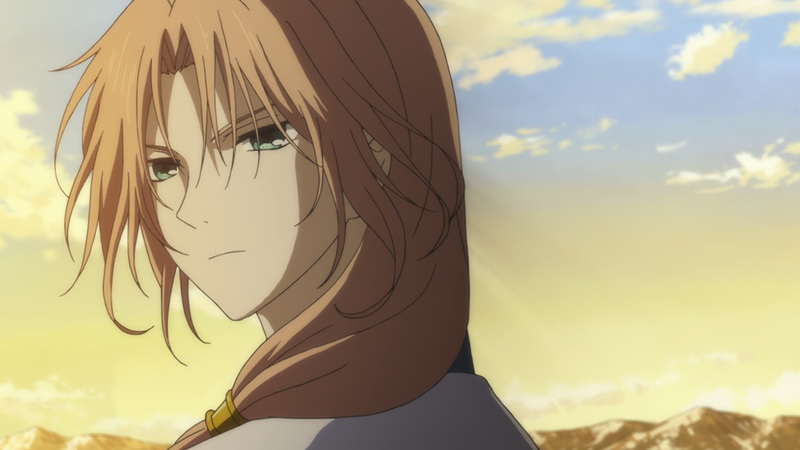 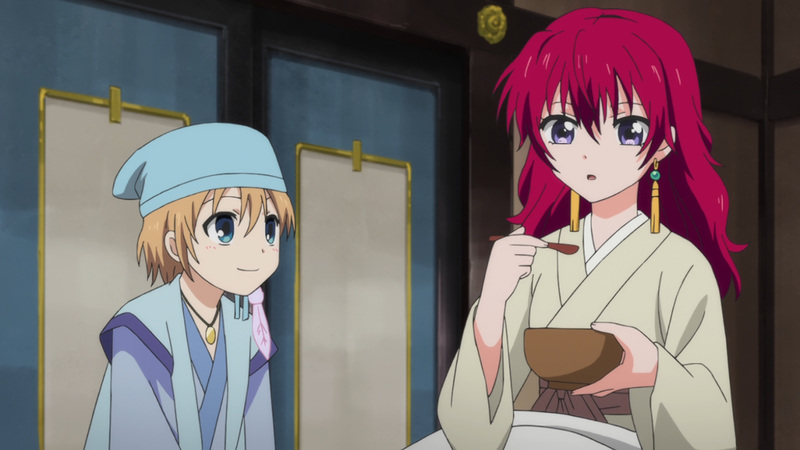 The sudden disappearance of Hak and Yona does not sit well. 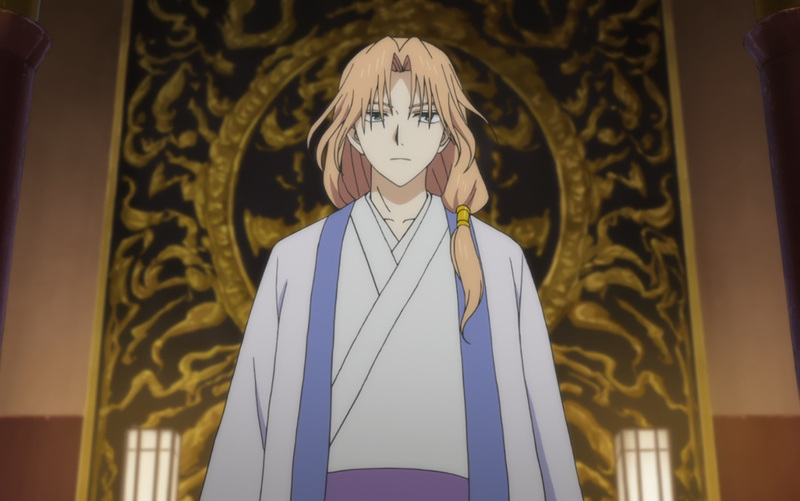 Regardless, Su-won will be crowned in the next 3 days. 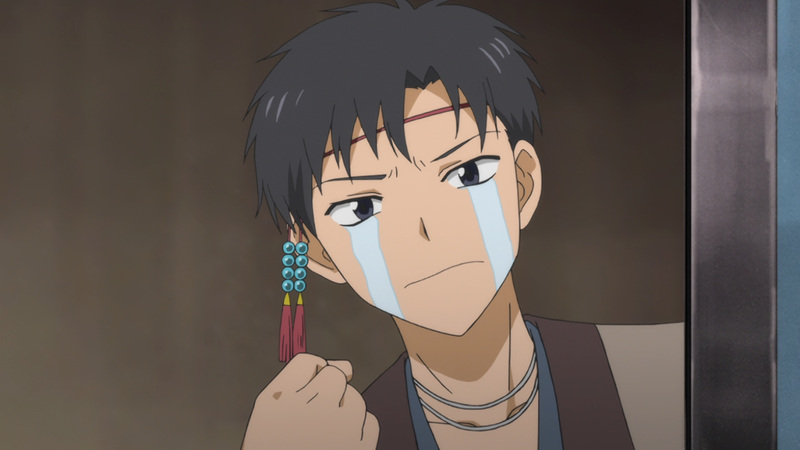 He’ll gain the Wind Tribe’s approval one way or another. 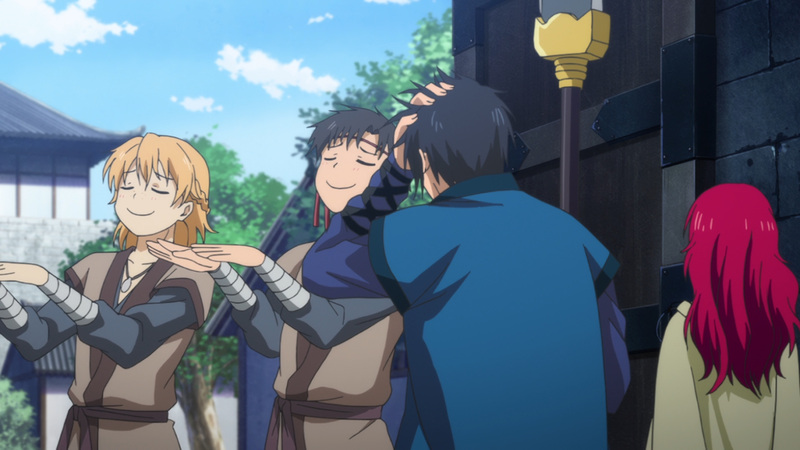 Mun-deok’s return home is greeted with smiles. 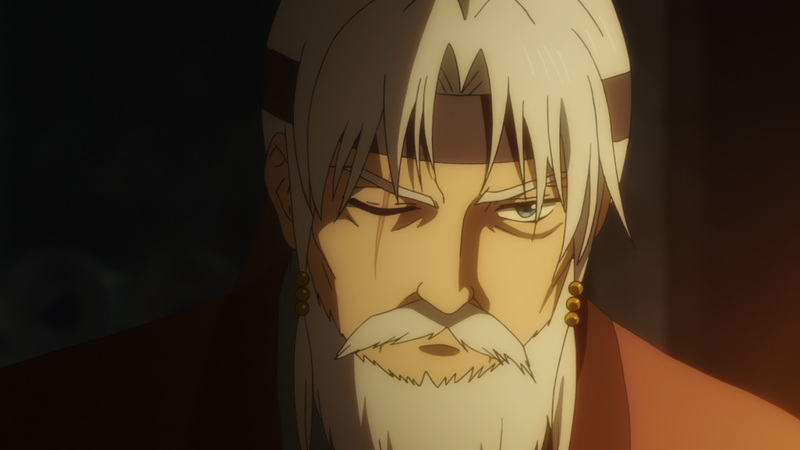 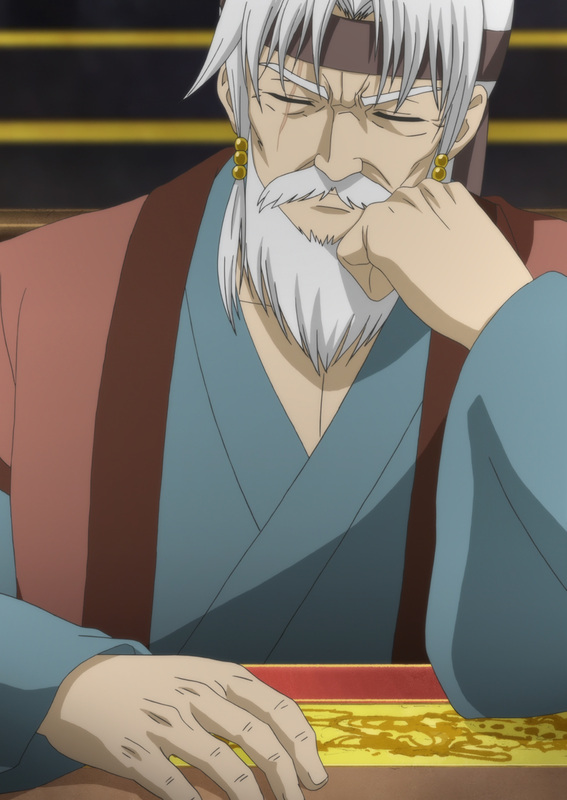 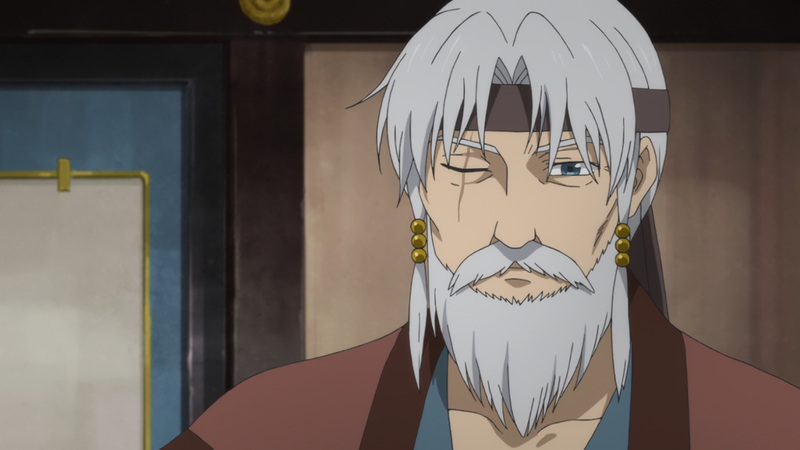 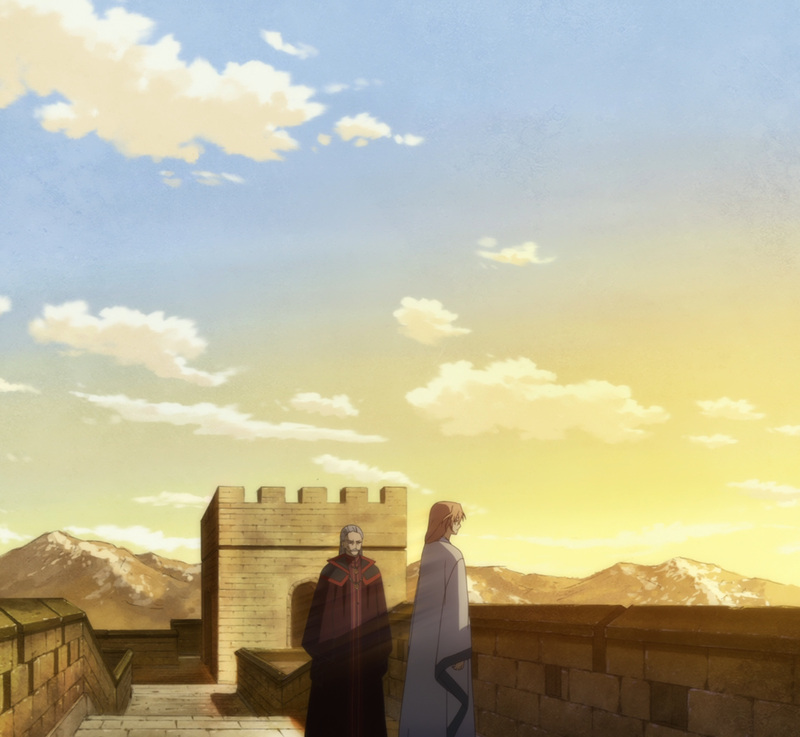 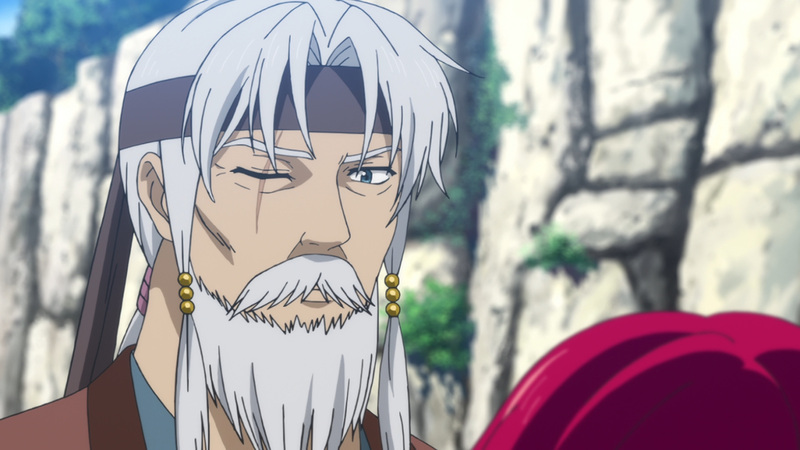 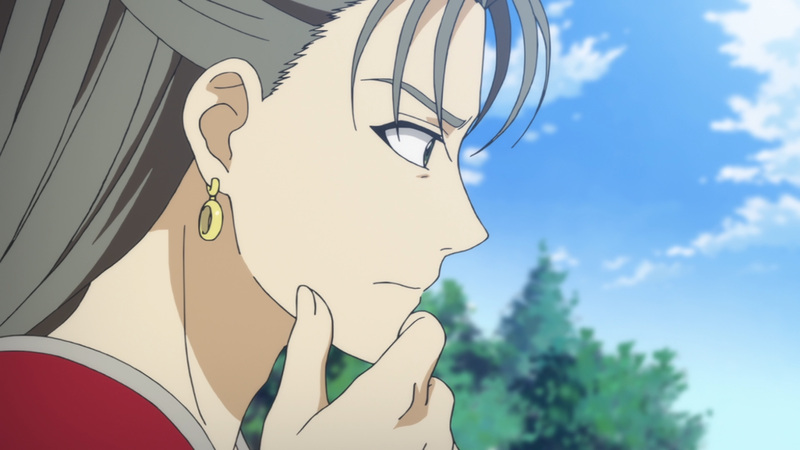 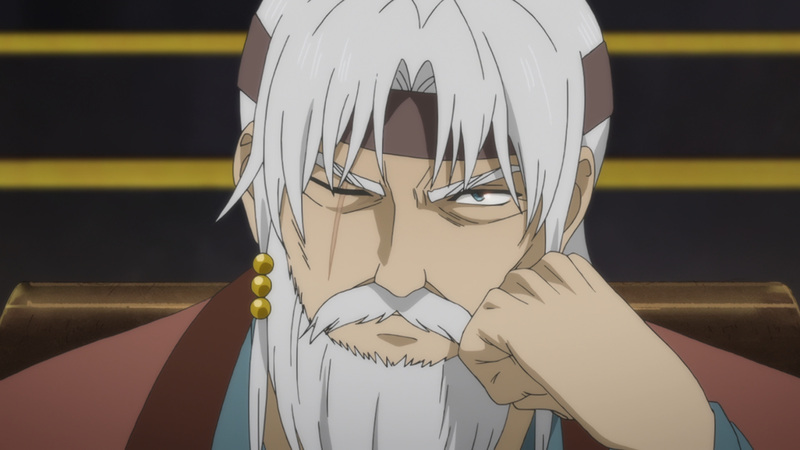 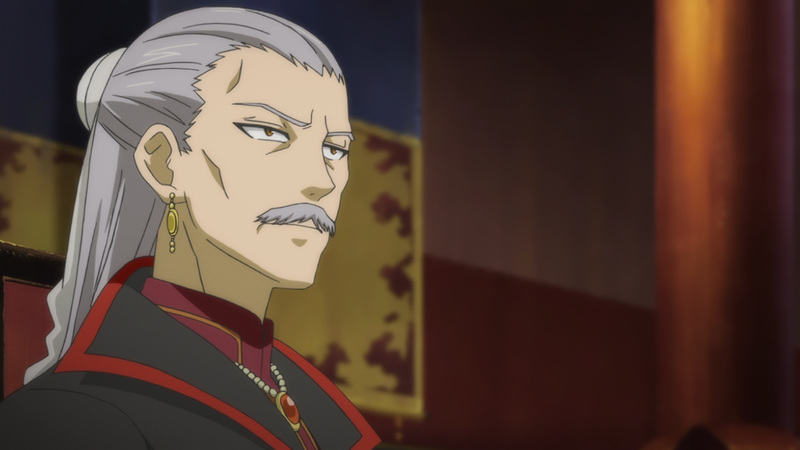 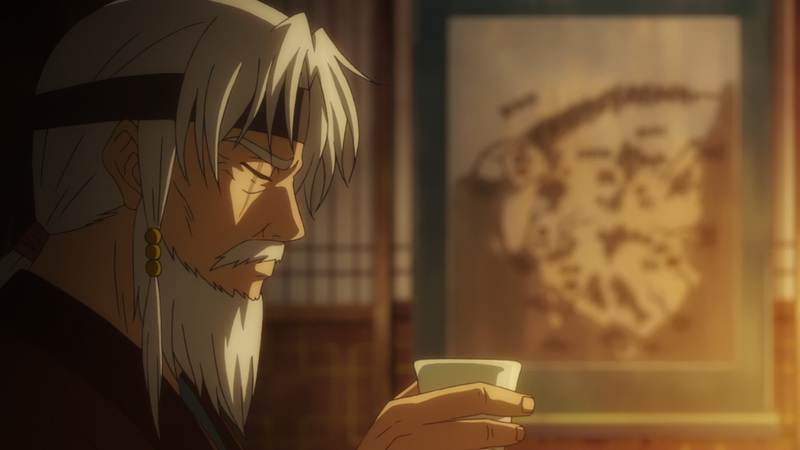 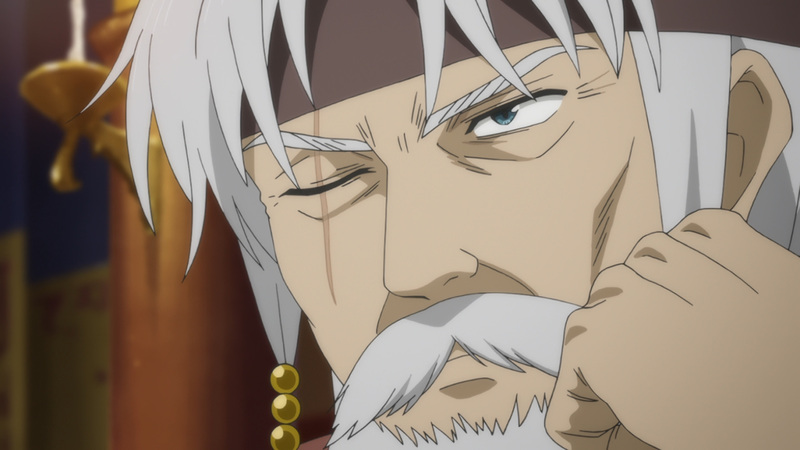 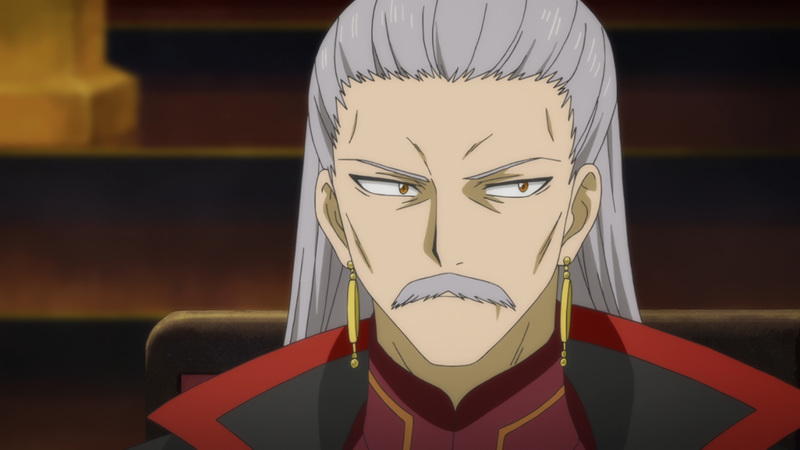 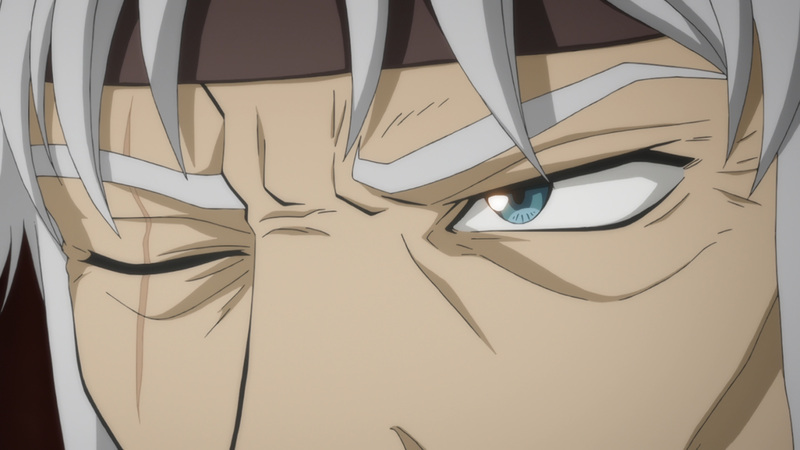 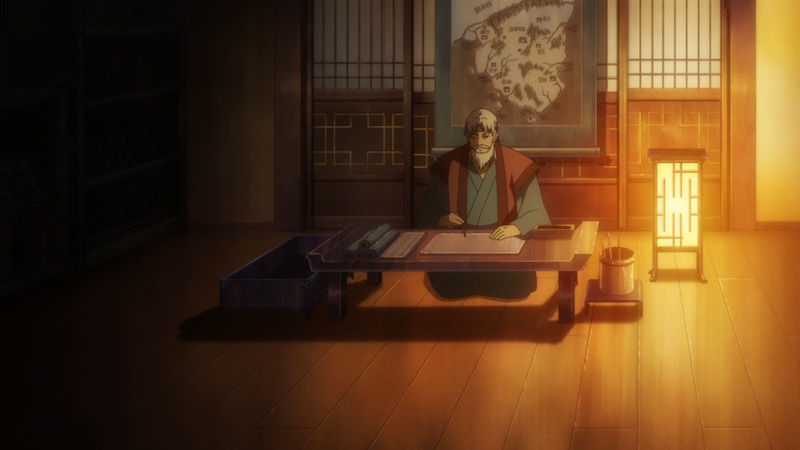 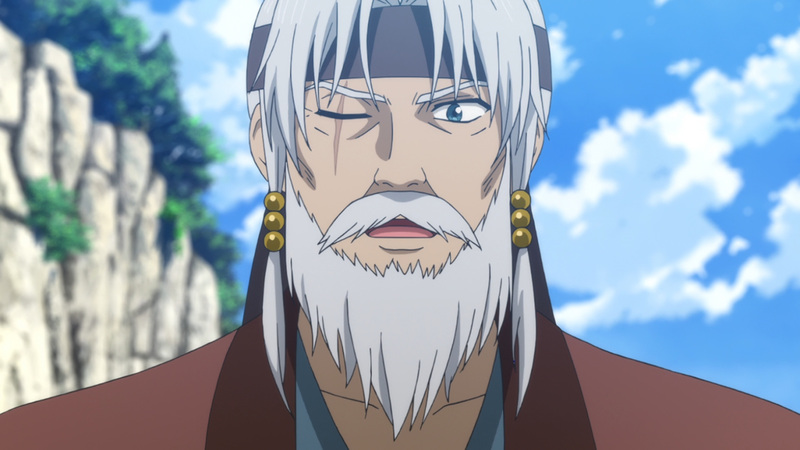 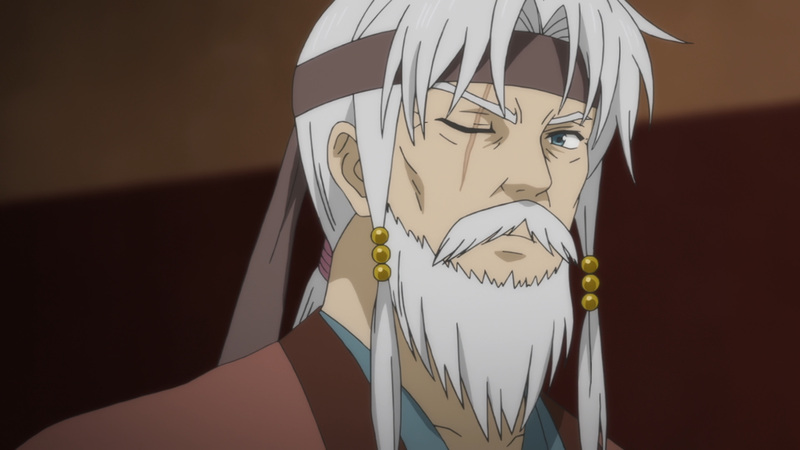 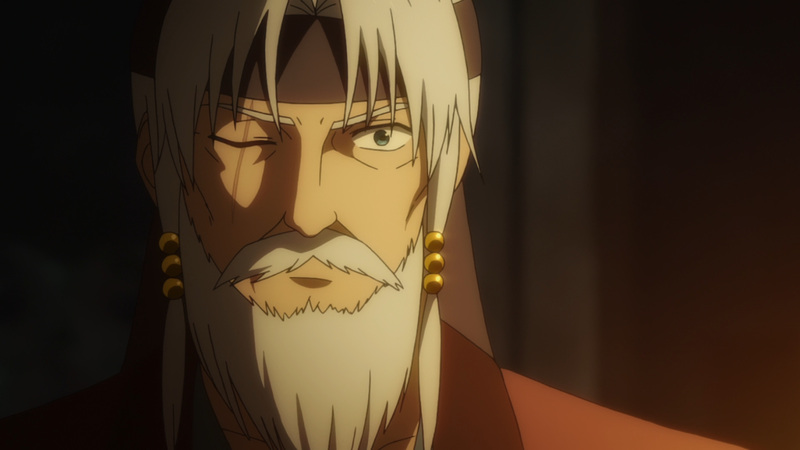 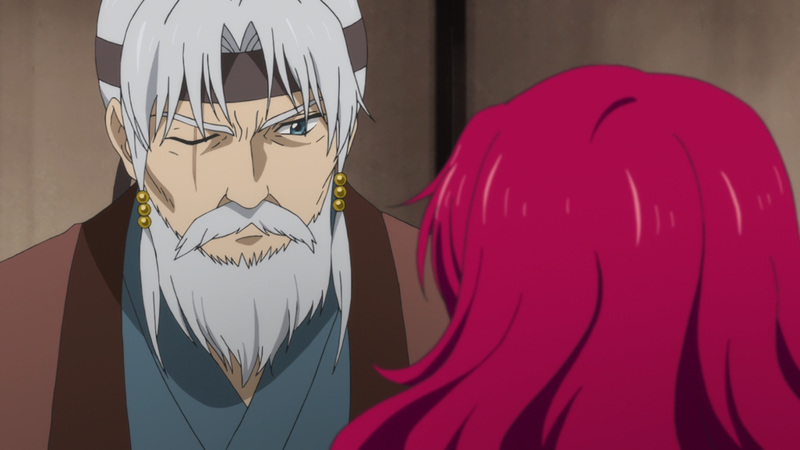 Seeing his grandson and Yona alive was a blessing. 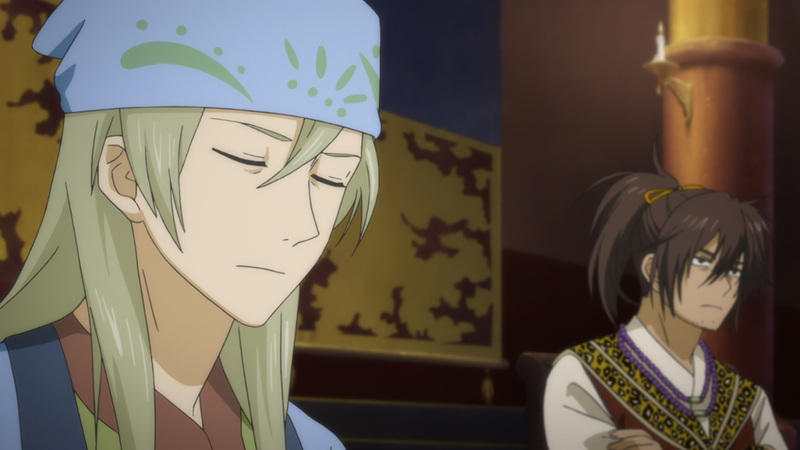 Sadly the smiles stop there. 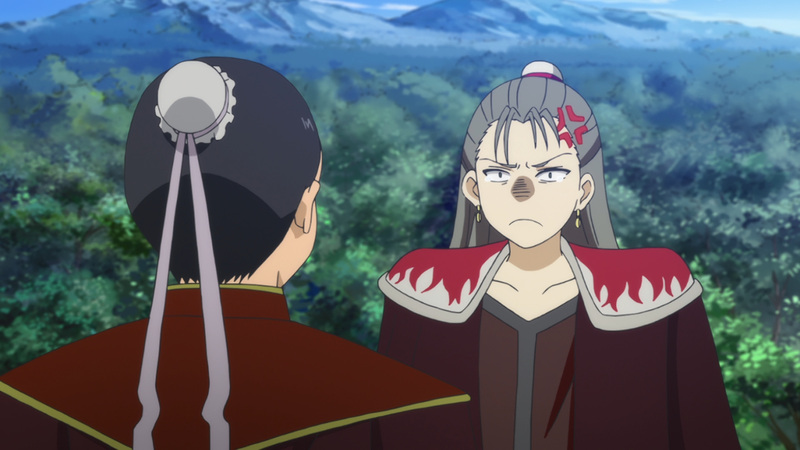 Su-won has instructed the Fire Tribe to pressure the Wind Tribe as much as possible. 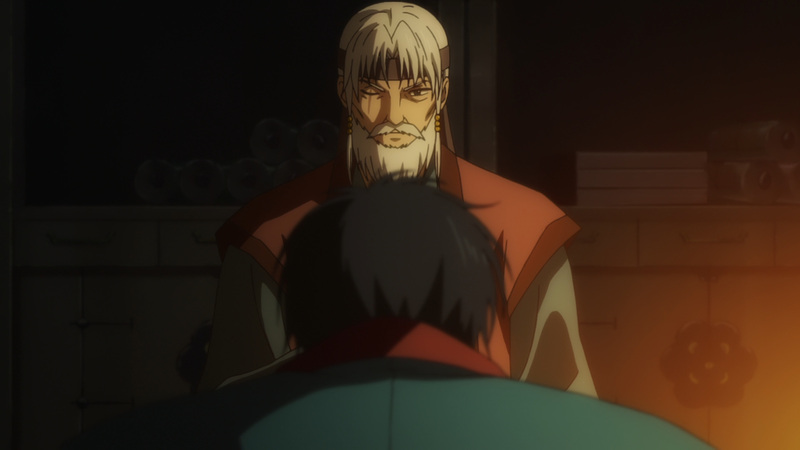 If a rebellion does happen, they will be dealt with. 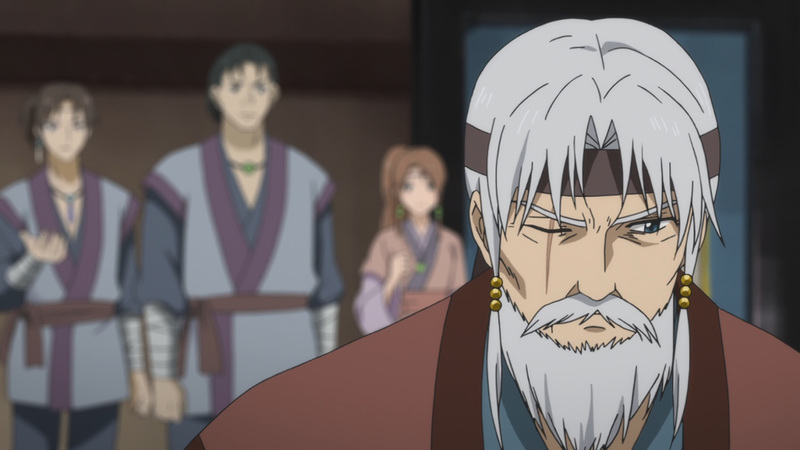 A series of unfortunate events have hit the people of Capital Fuuga hard. 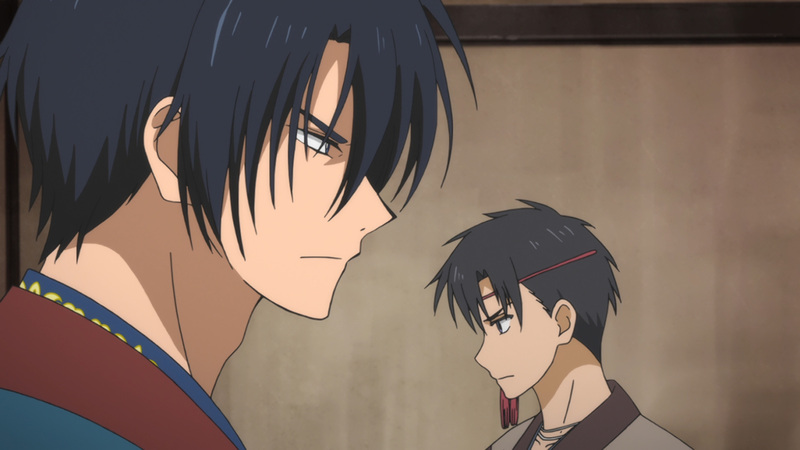 Nevertheless, Hak and Mun-deok know what game they are playing. 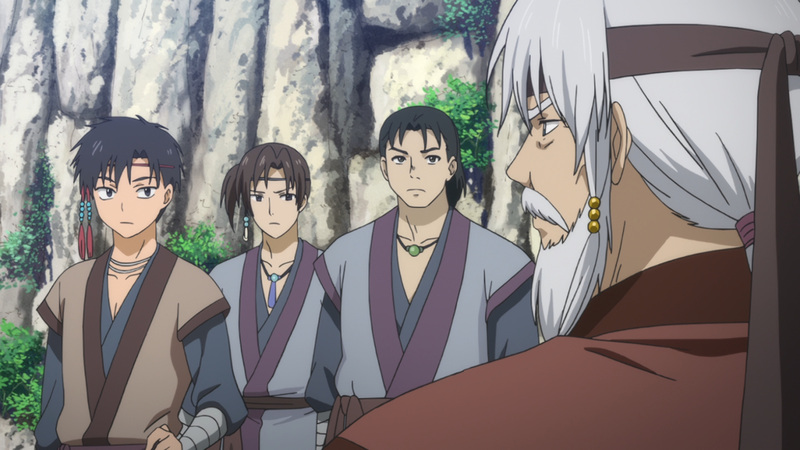 They will stay their hand of any conflicts with the Fire Tribe. 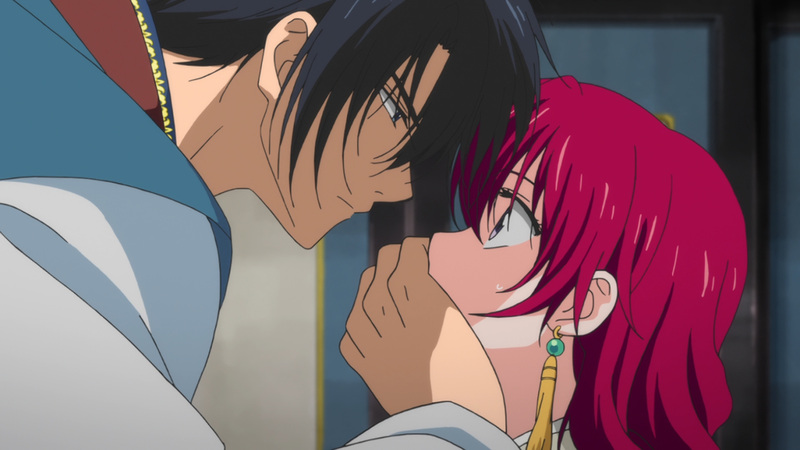 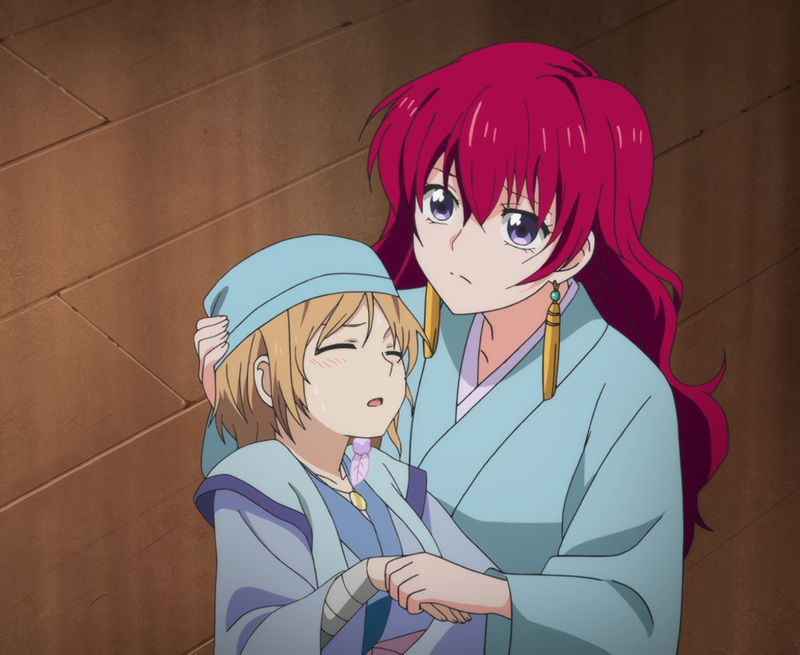 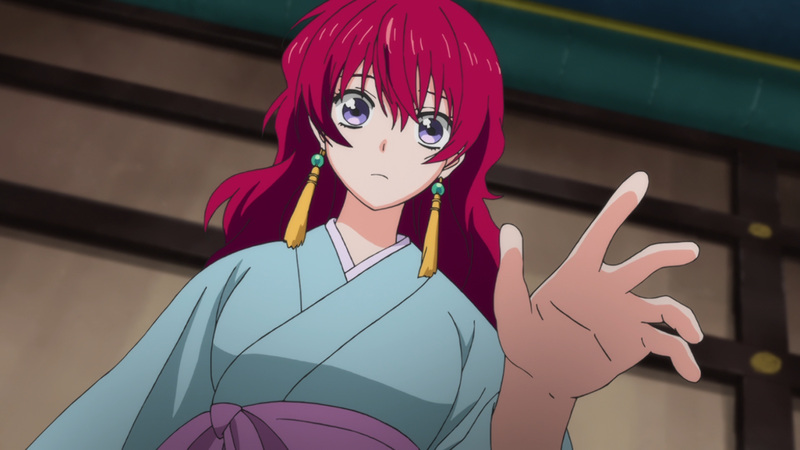 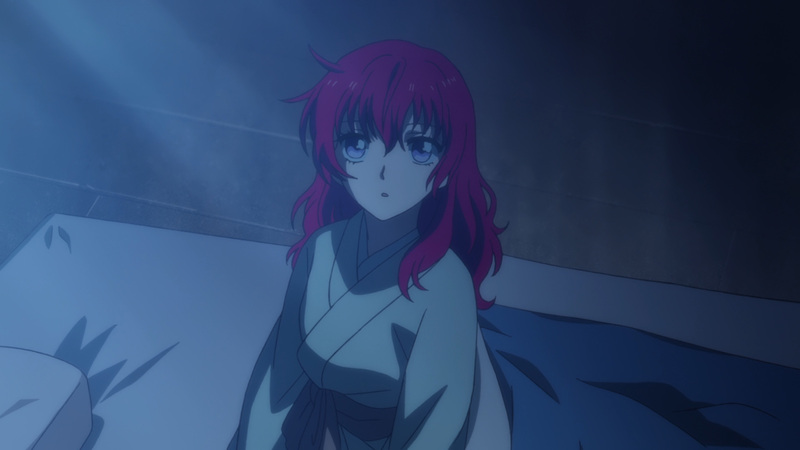 Ensuring Yona’s protection is their top priority, after all. 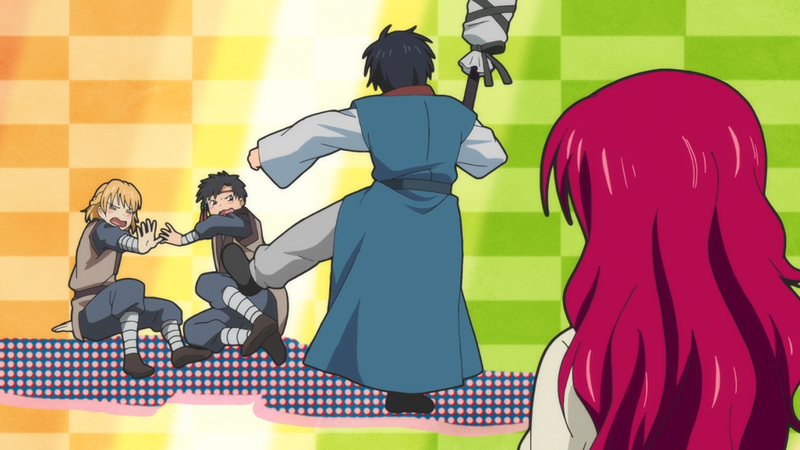 Hak is even willing to take this a step further. 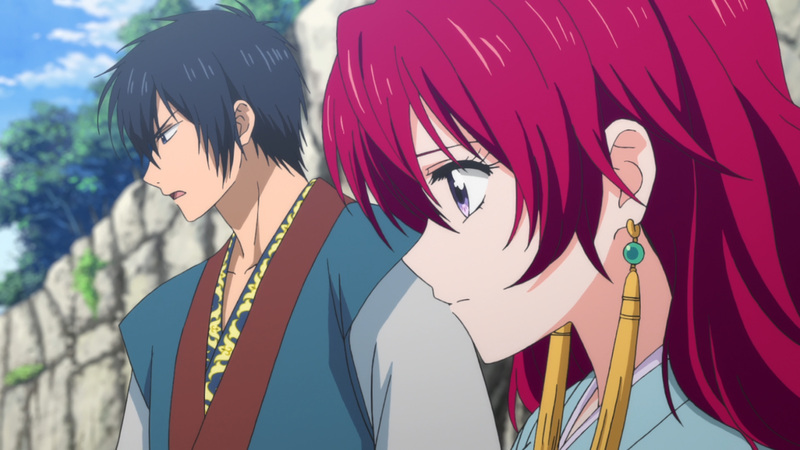 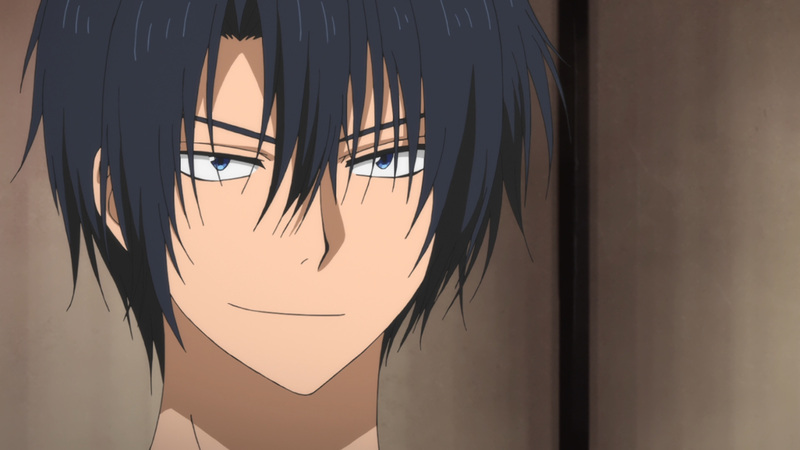 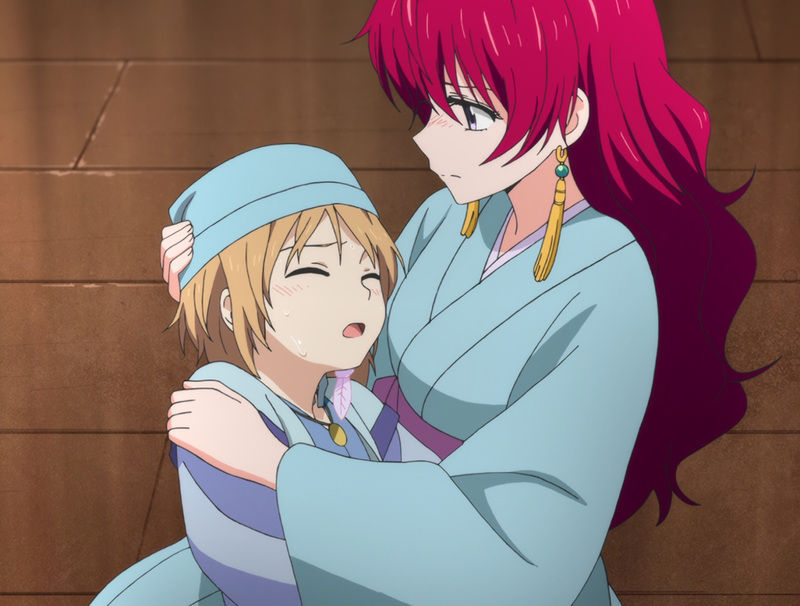 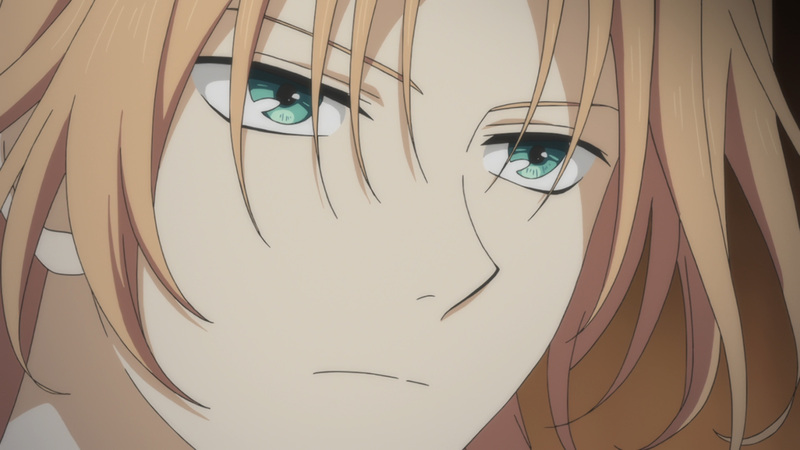 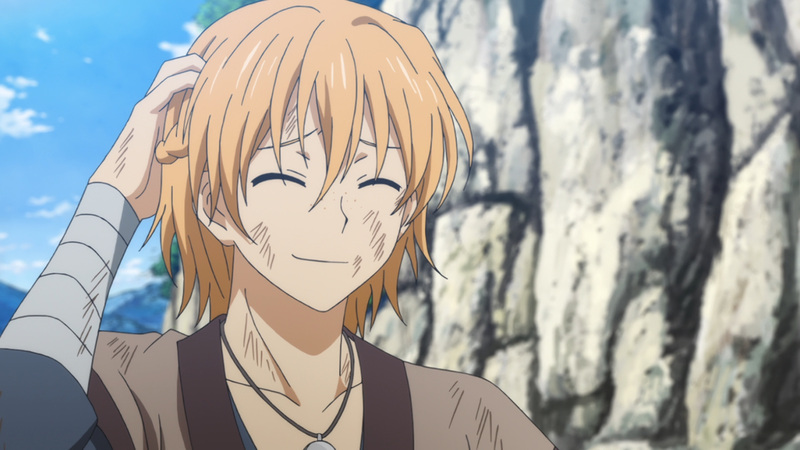 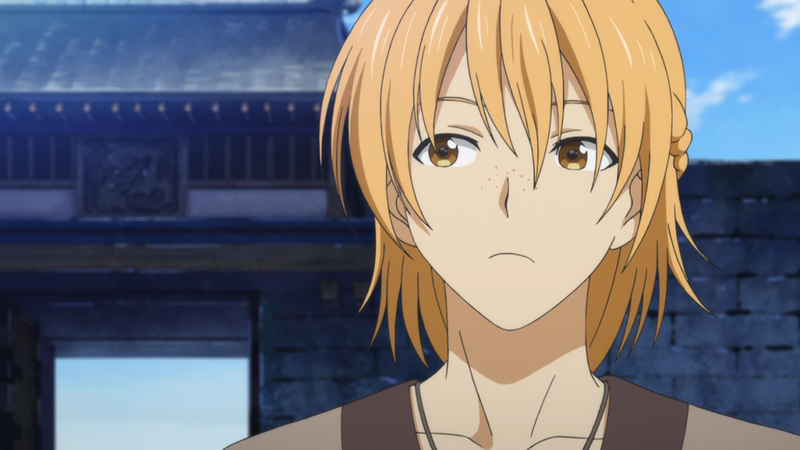 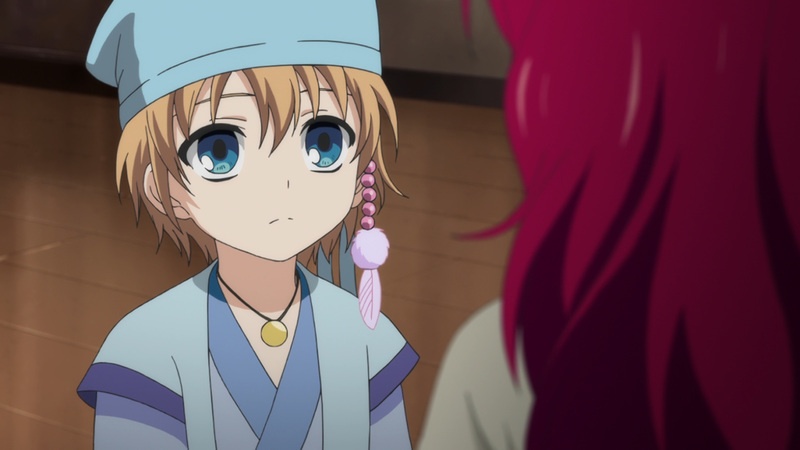 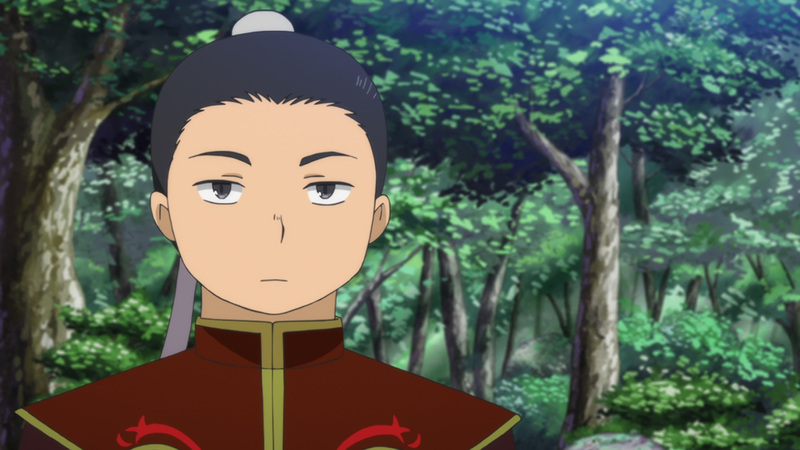 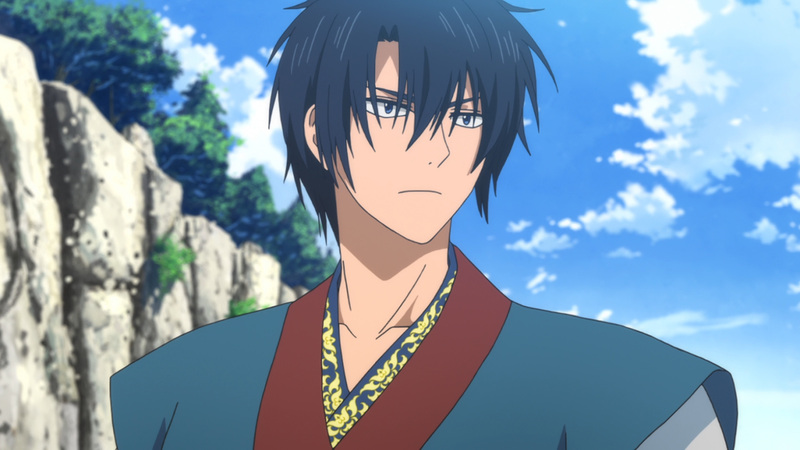 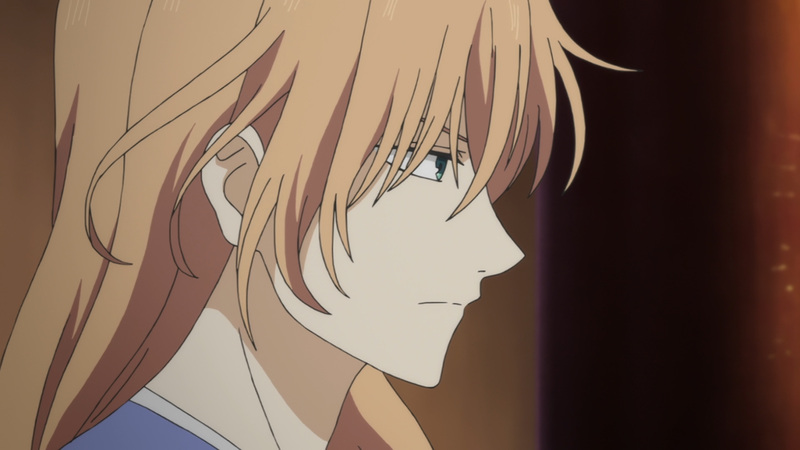 He will give up everything and live a life on the run to protect Yona. 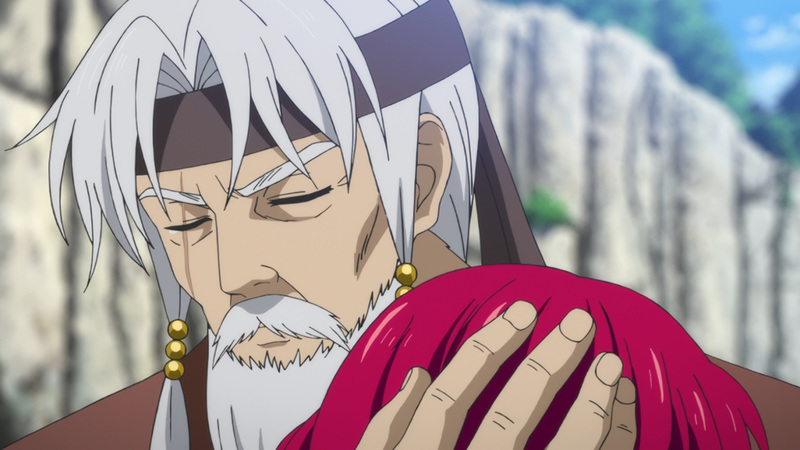 These were heavy words for his grandfather to accept, yet he’s willing to honor them. 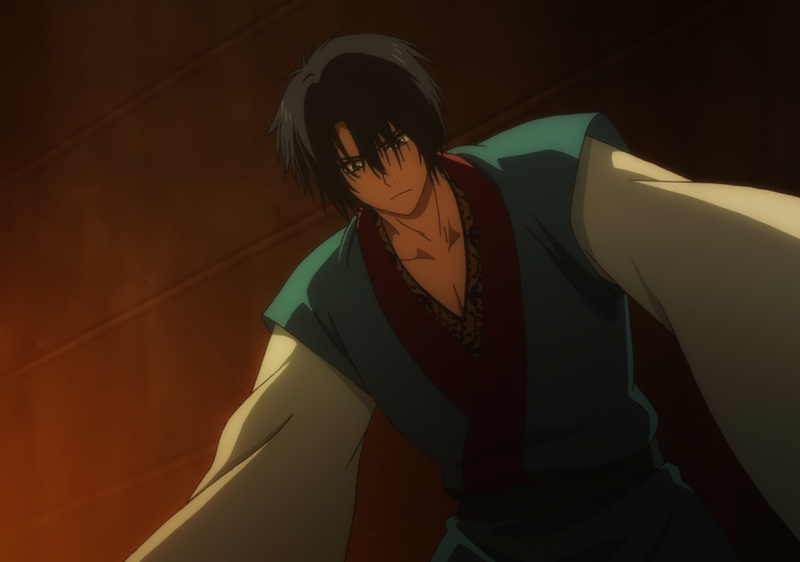 Hak is ready for take off, although how far will he get? 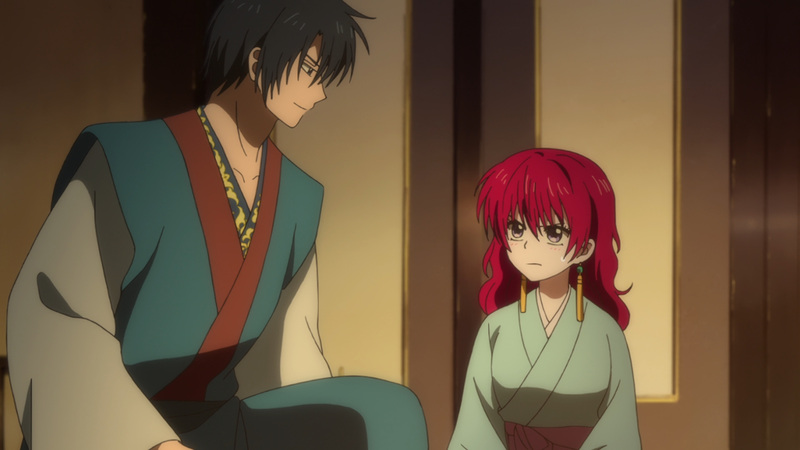 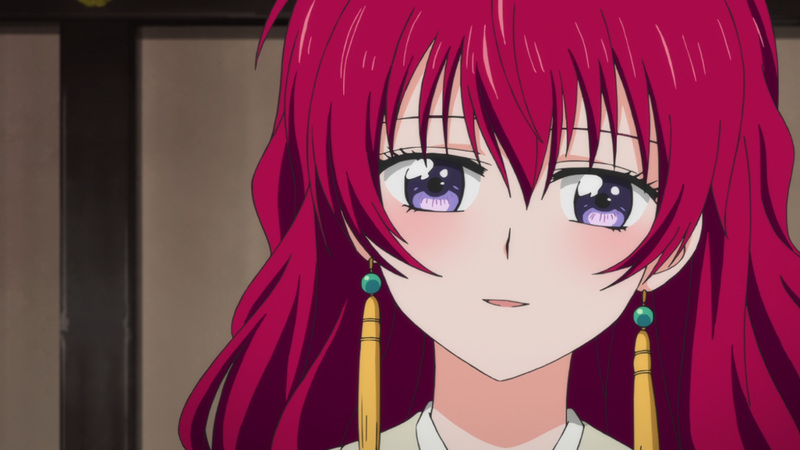 It certainly was a delight to see Yona smile again. 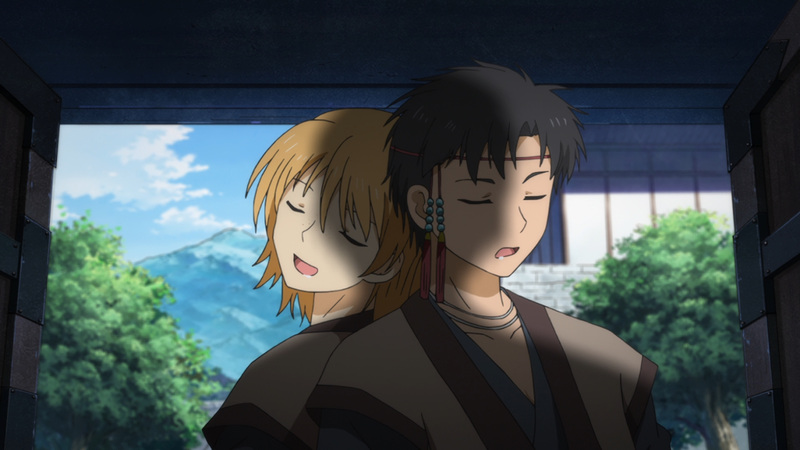 The Wind Tribe appears to be quite the cozy place to be. 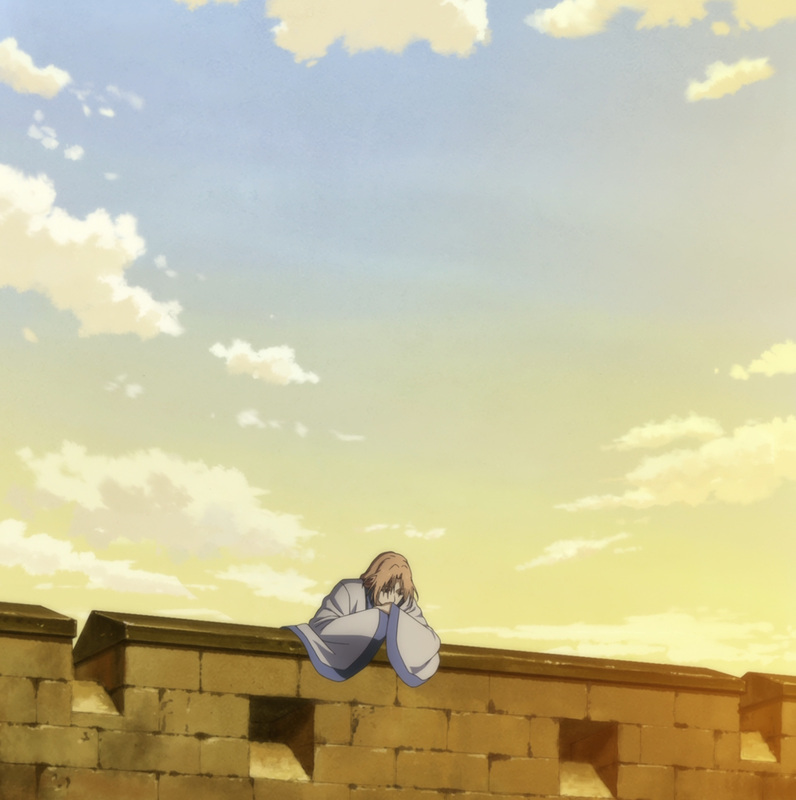 She could live out a fulfilled life there. 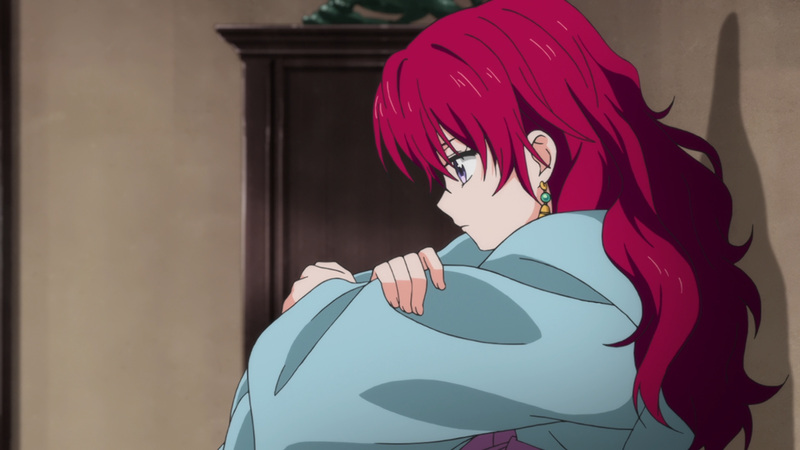 Even if she has to hide her identity, the people there have already accepted her. 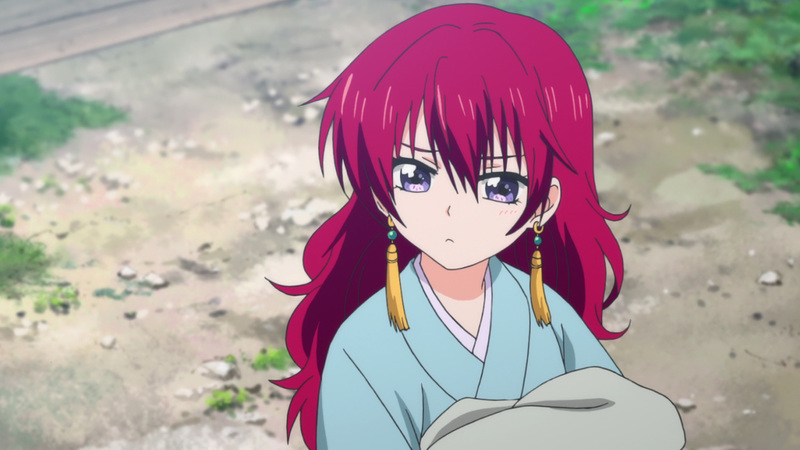 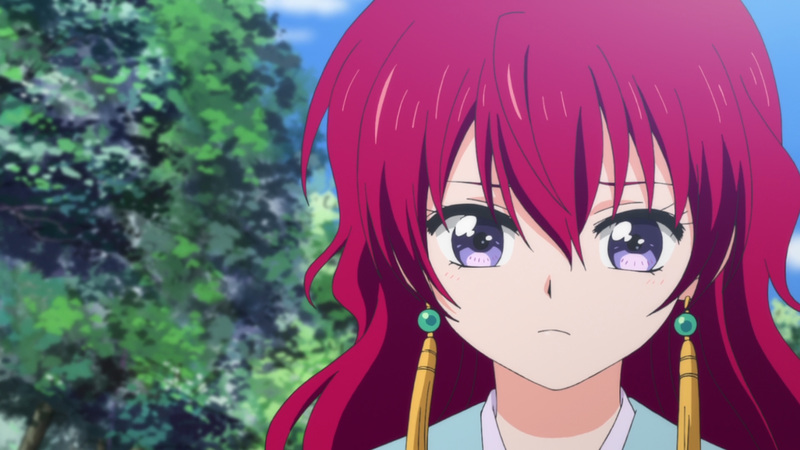 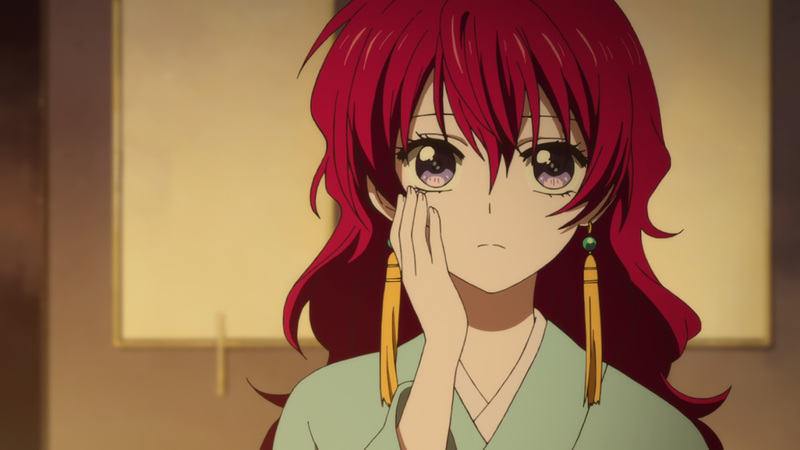 However, bringing Yona around was bound to bring troubles. 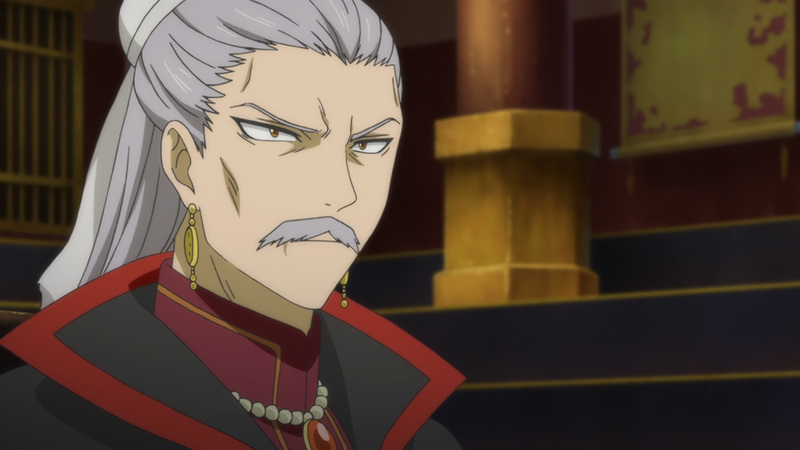 We’re in for a battle next time, so get ready for some action. 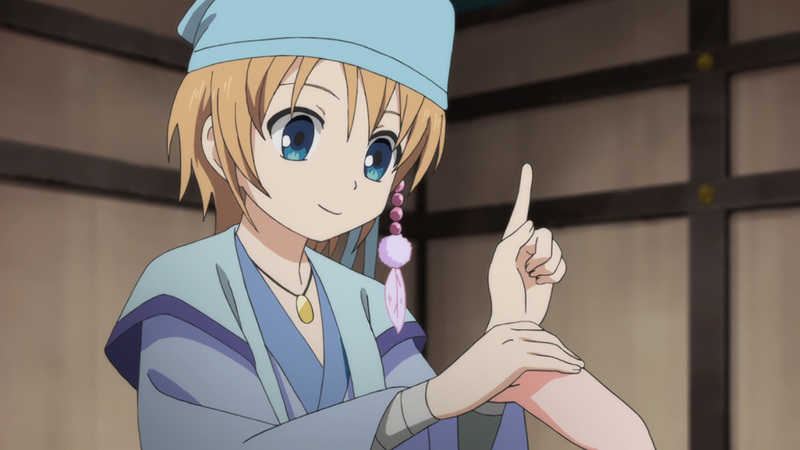 Anyhow, let’s celebrate a moment of peace. 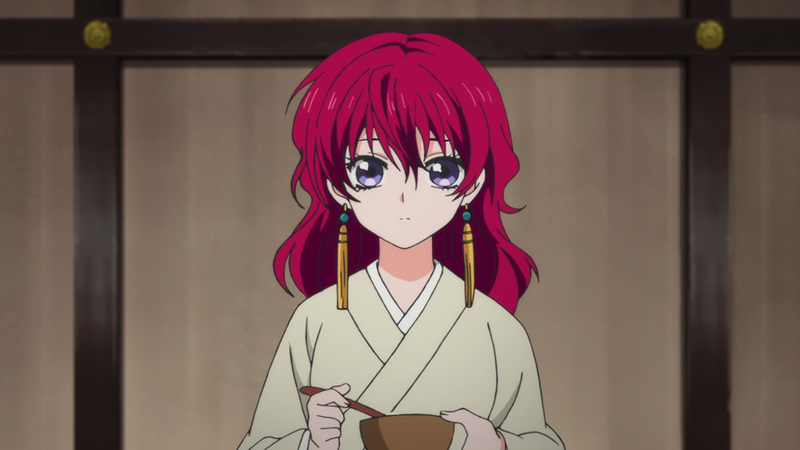 Enjoy the village life, Yona! 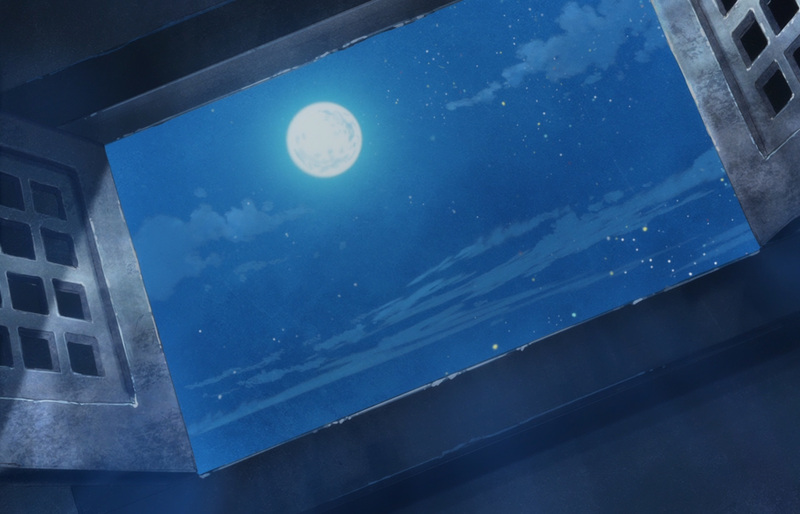 Maybe more blu-rays next, or something new! 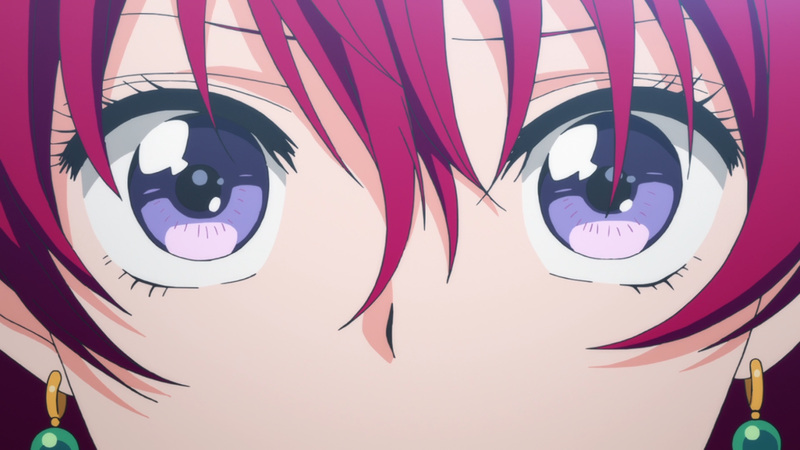 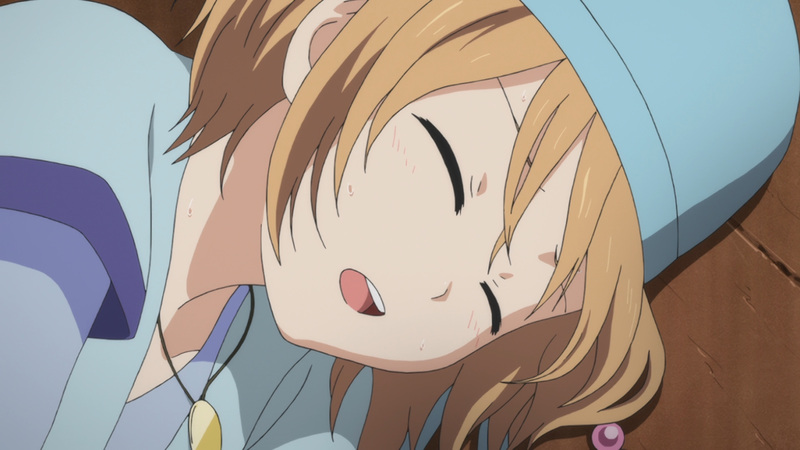 Stay tuned for more here at, Anime Solution.